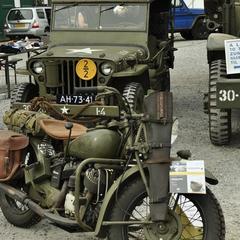 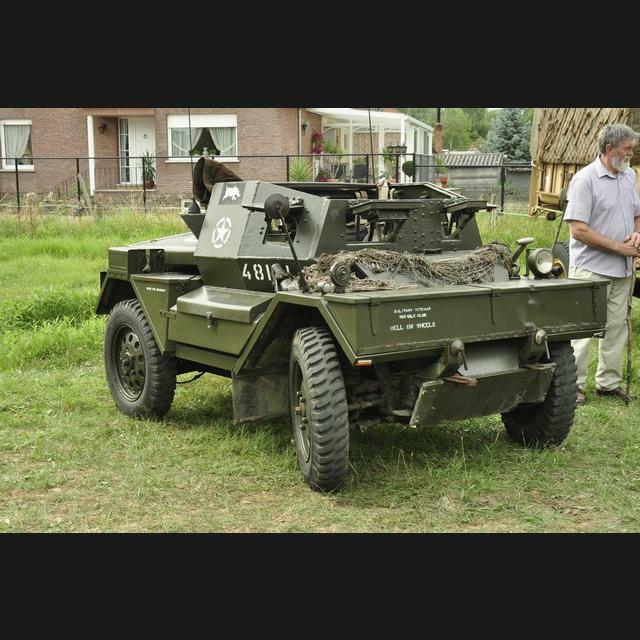 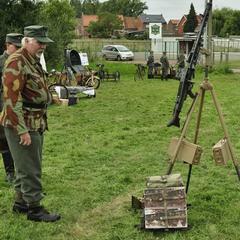 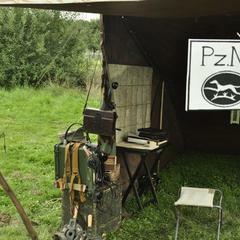 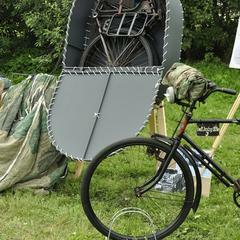 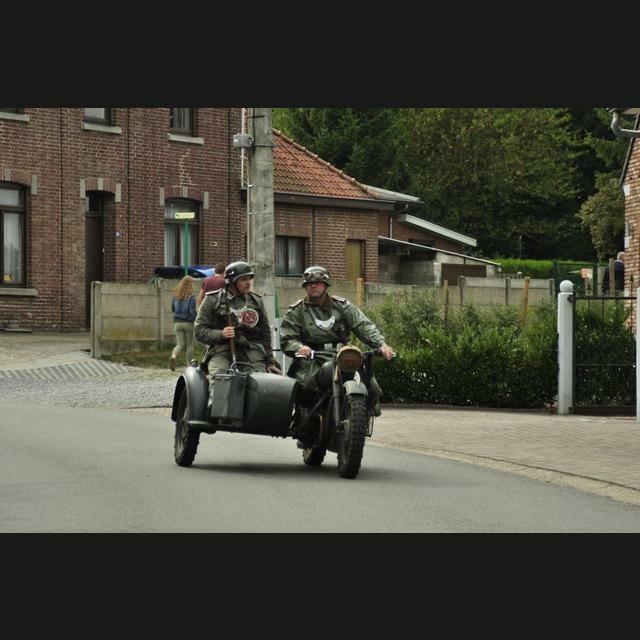 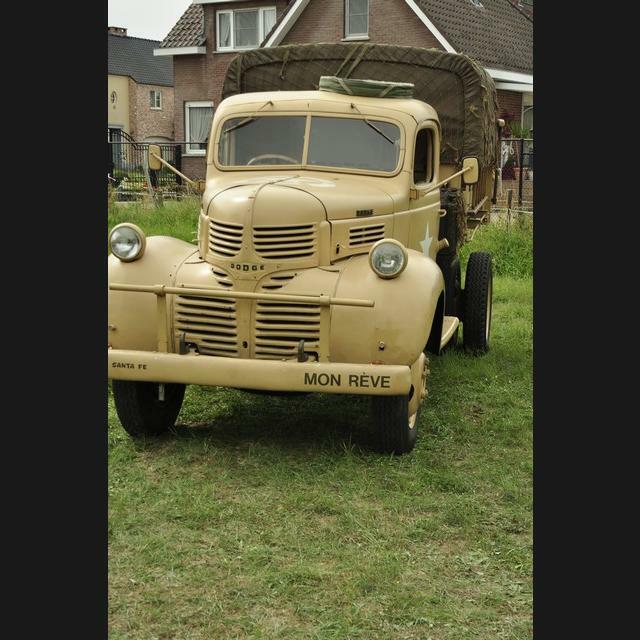 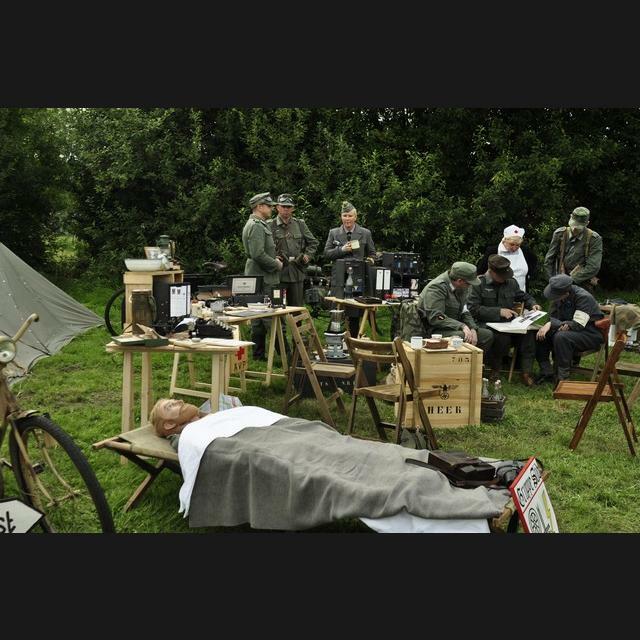 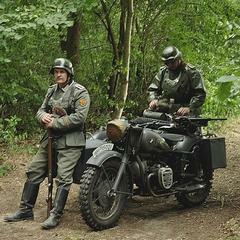 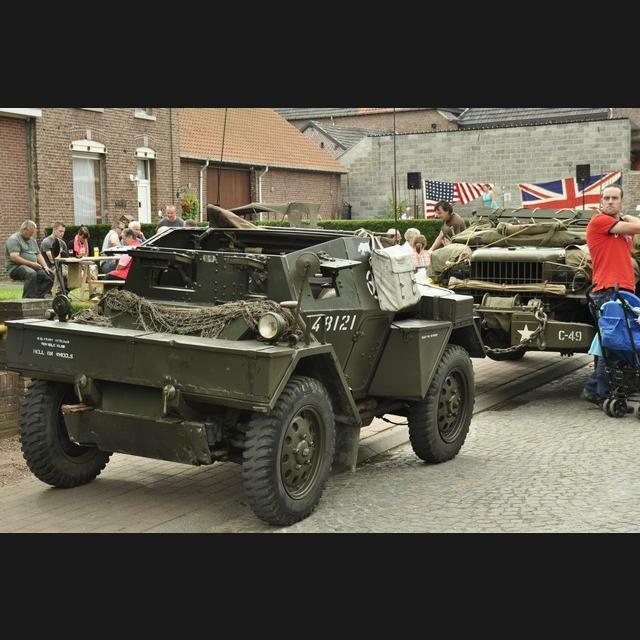 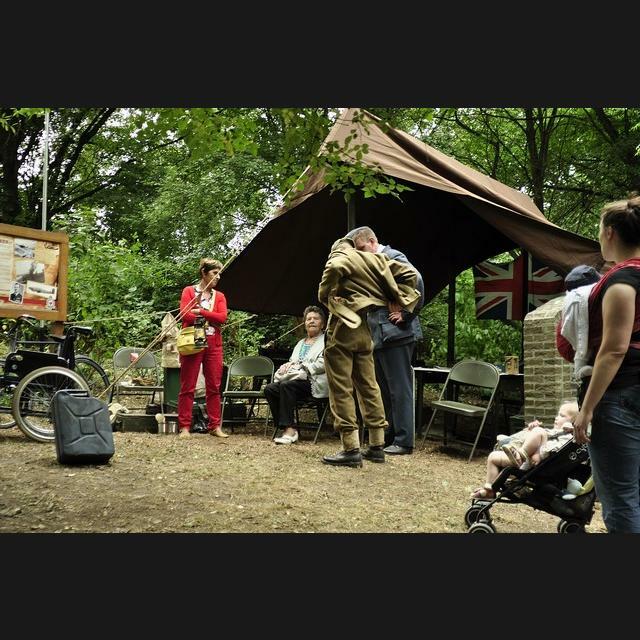 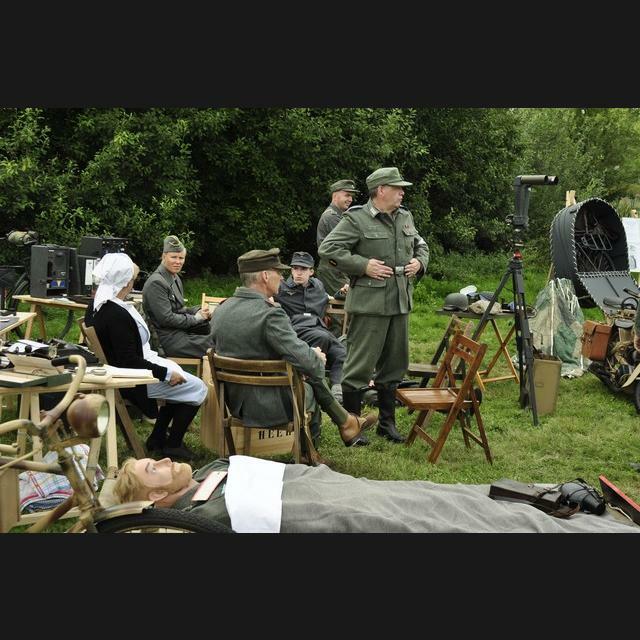 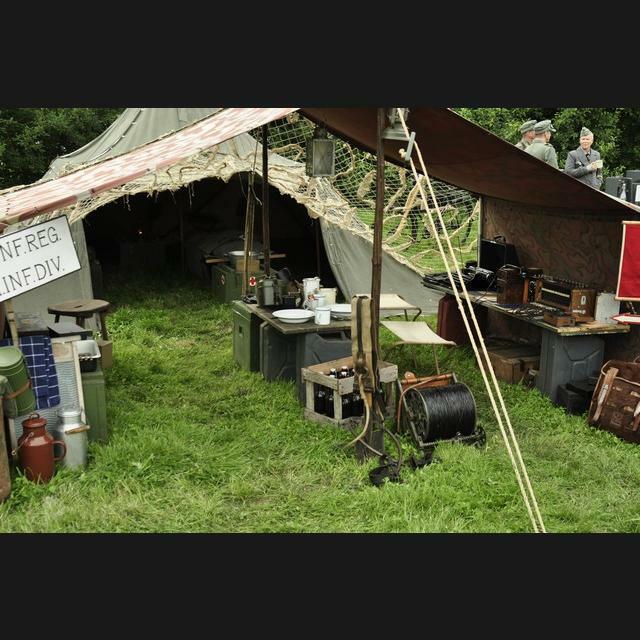 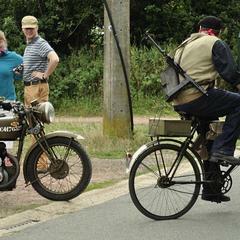 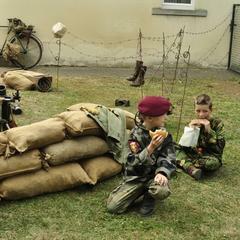 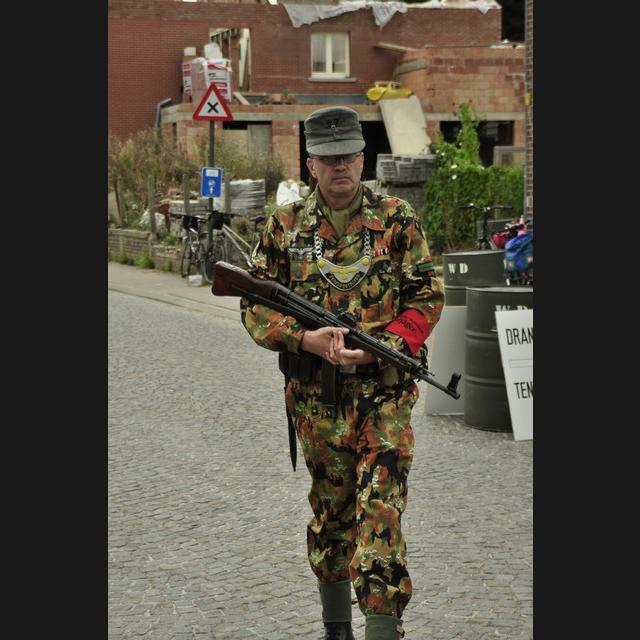 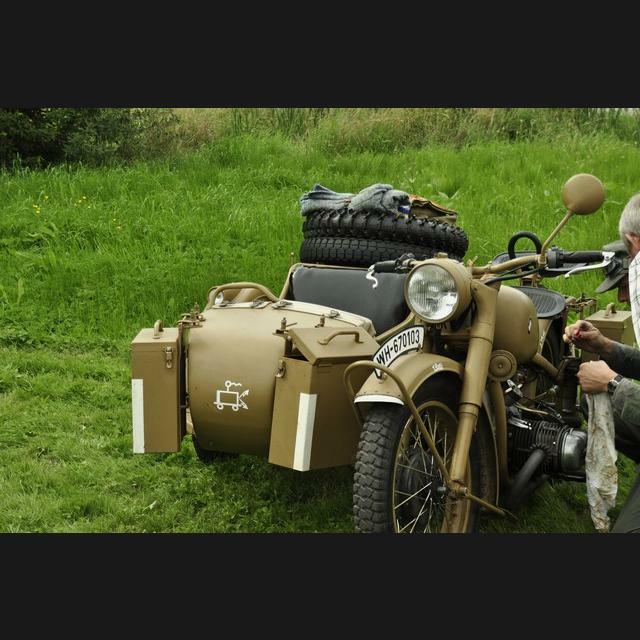 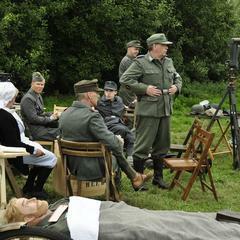 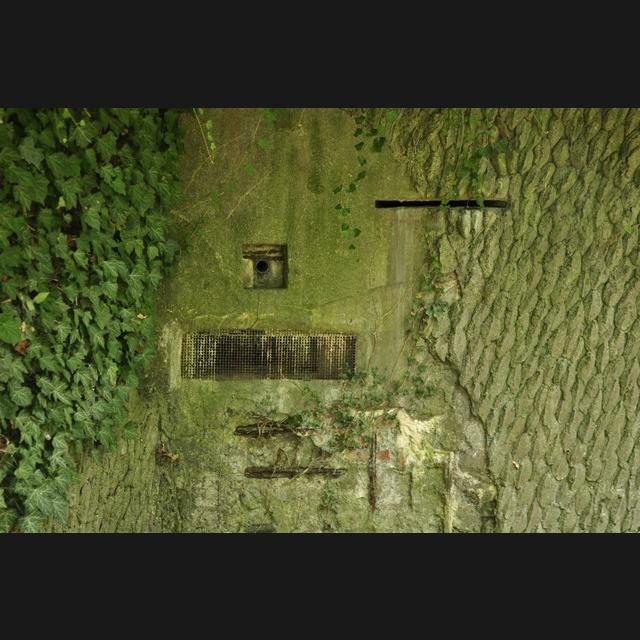 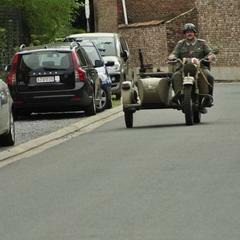 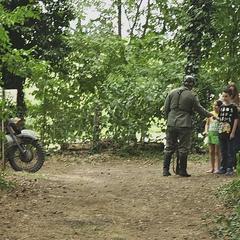 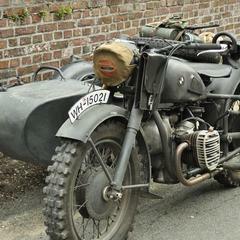 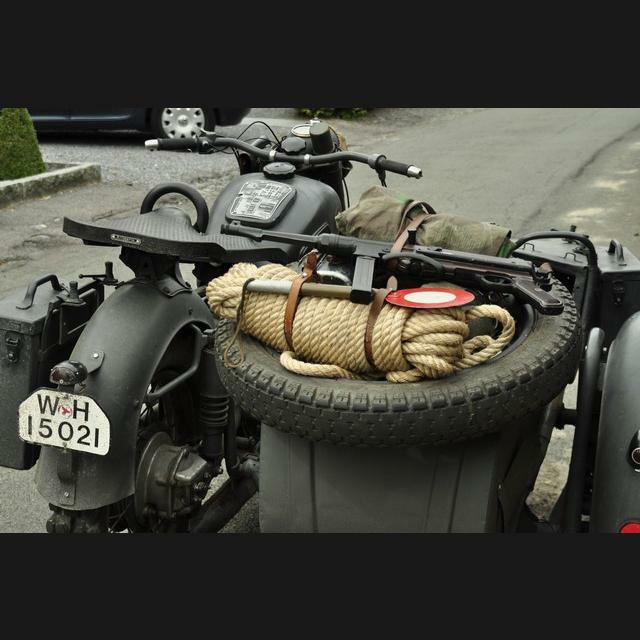 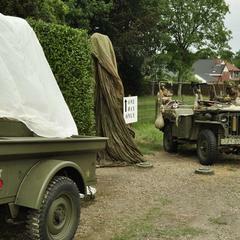 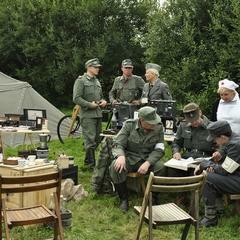 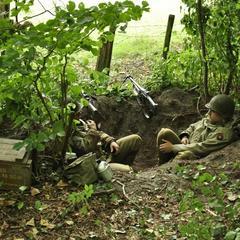 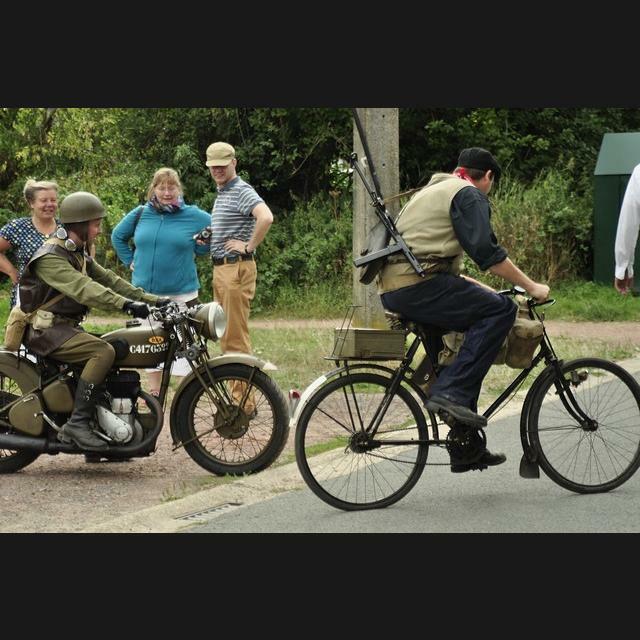 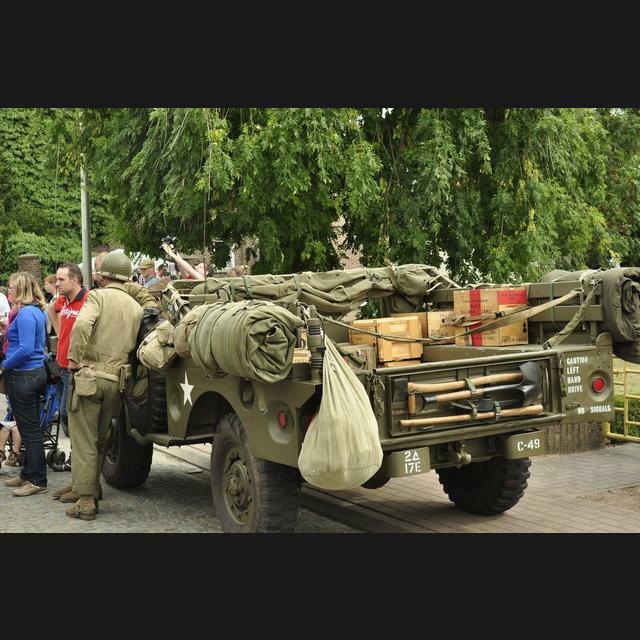 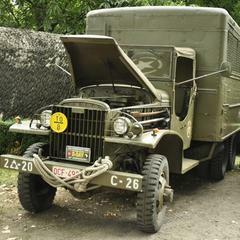 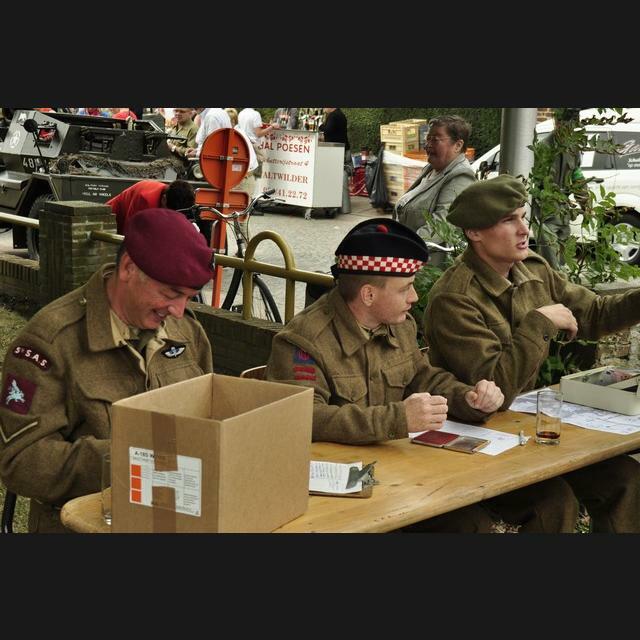 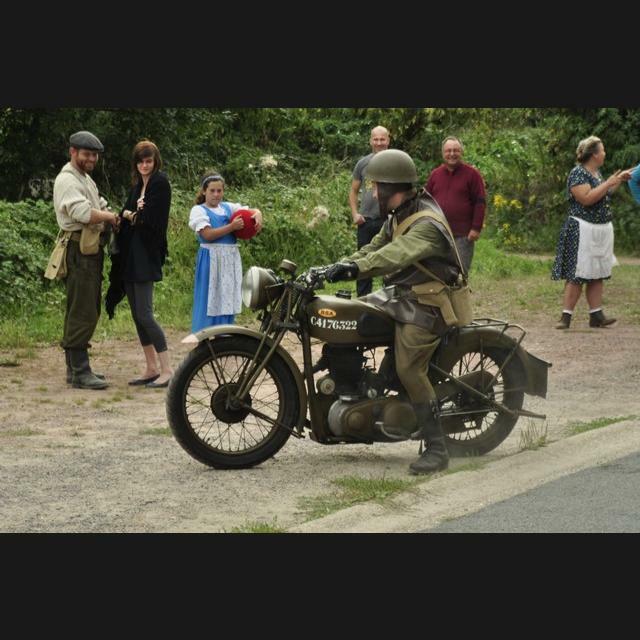 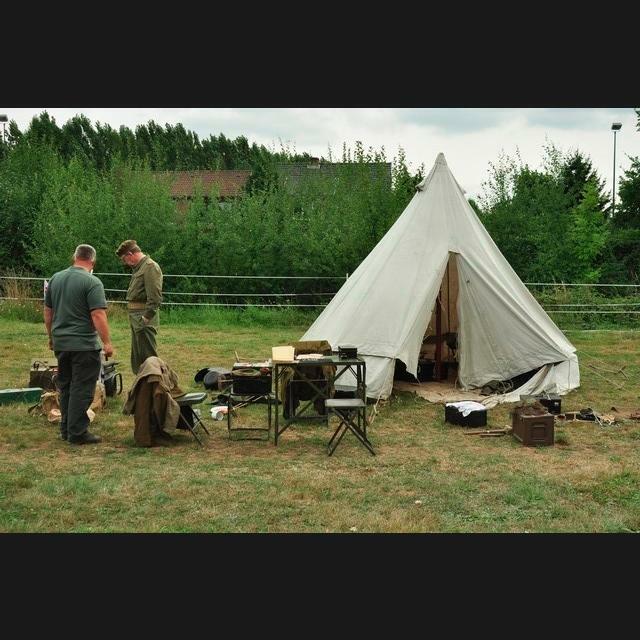 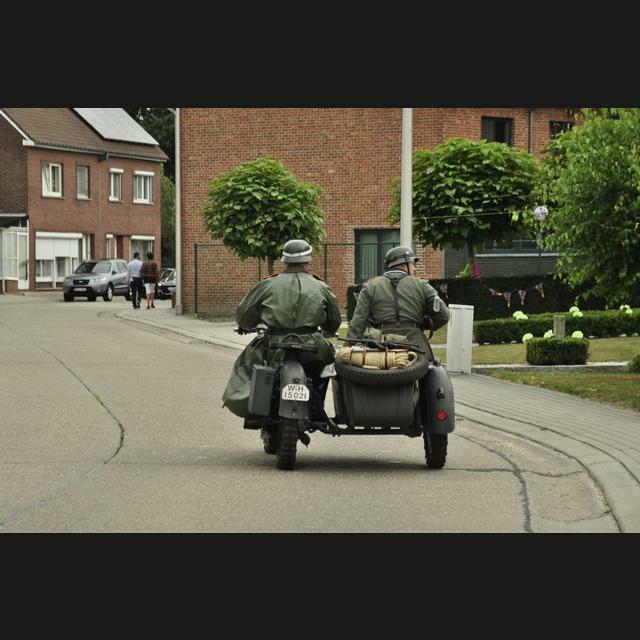 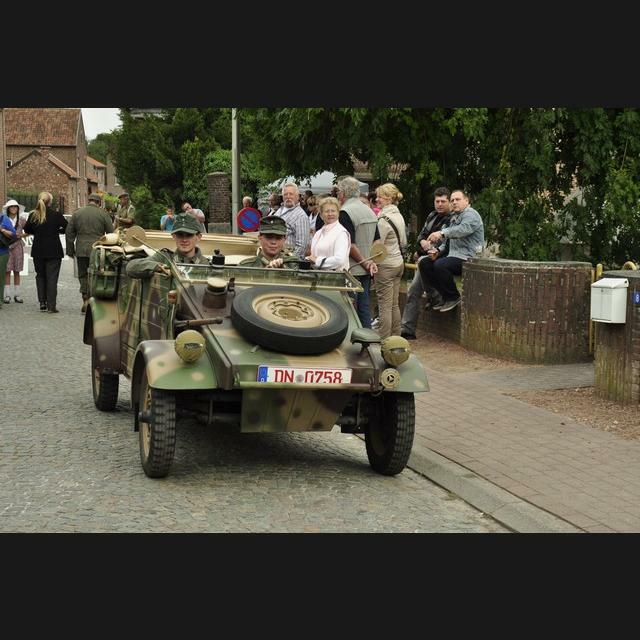 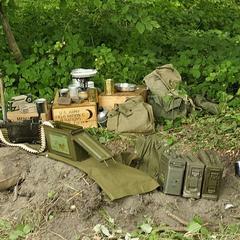 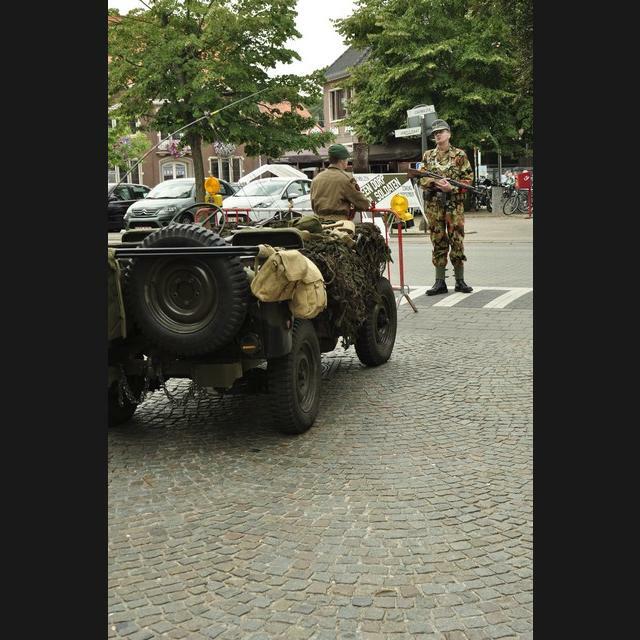 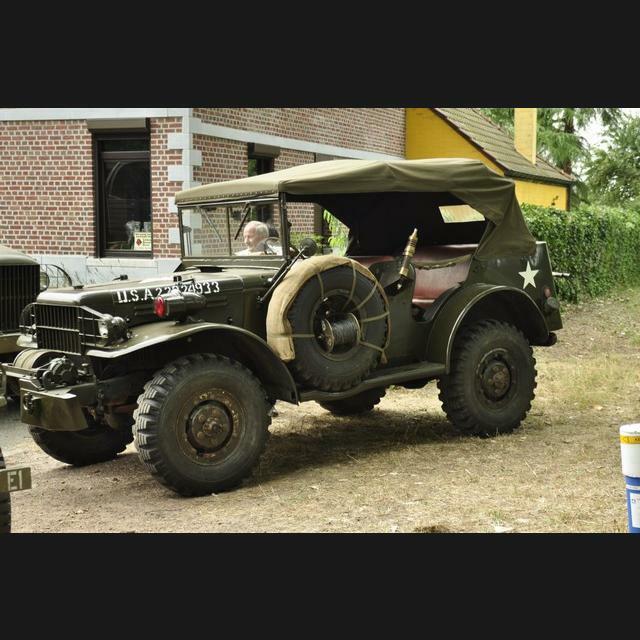 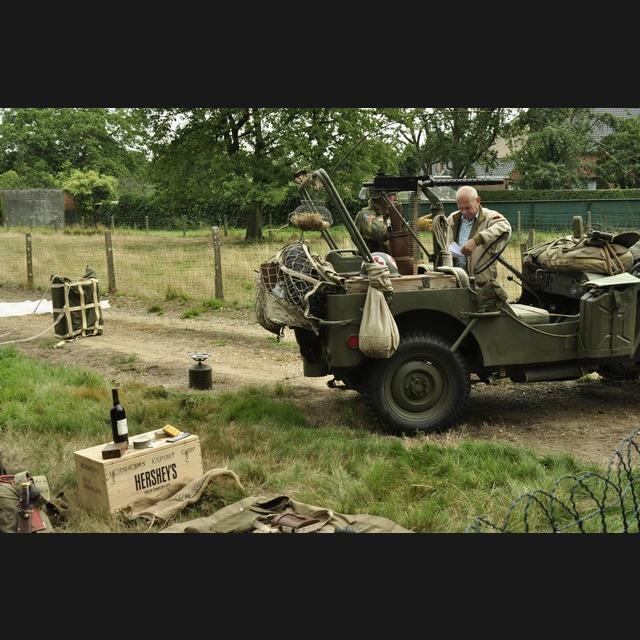 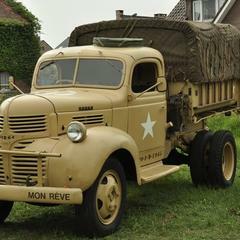 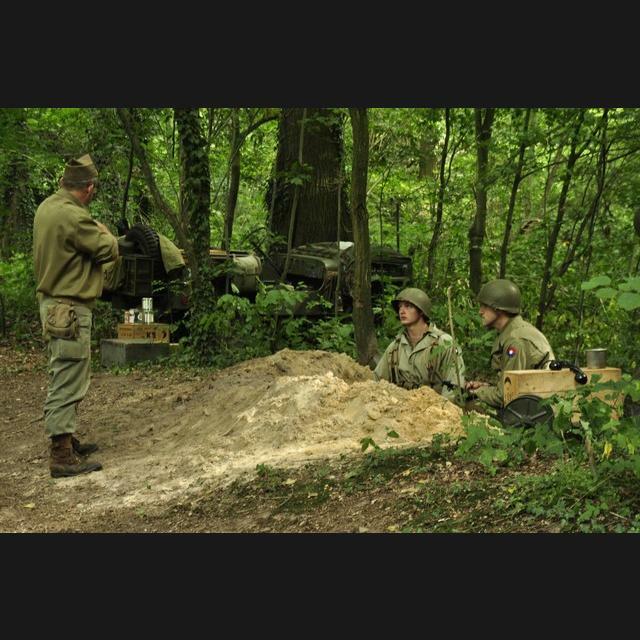 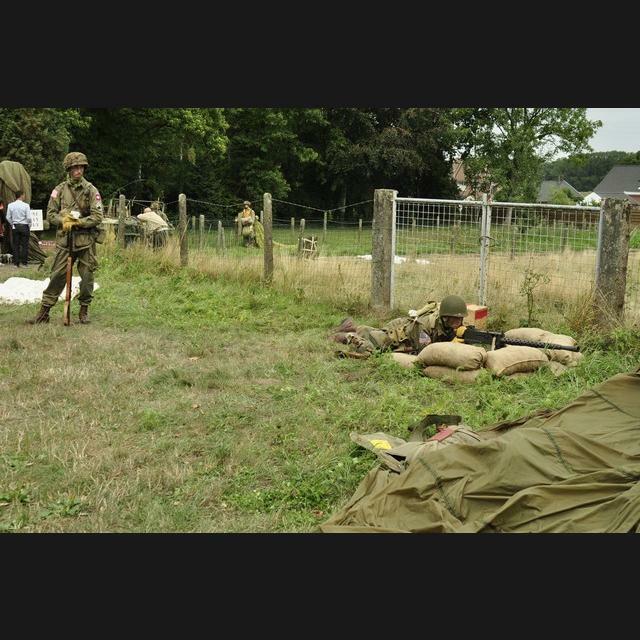 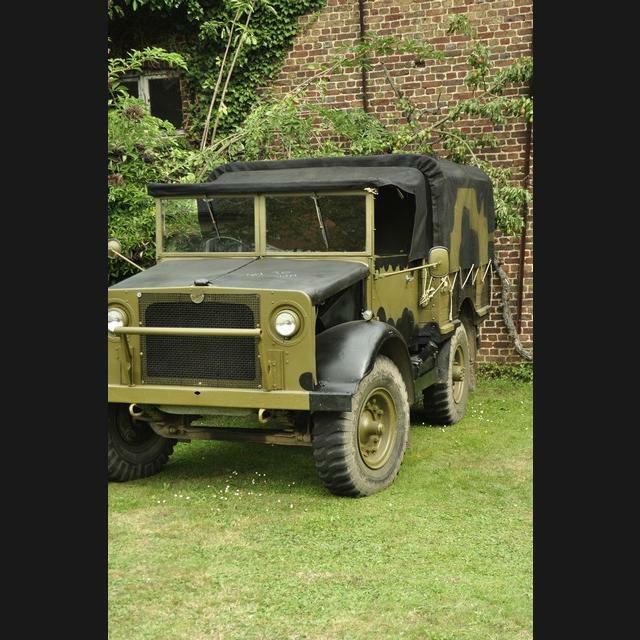 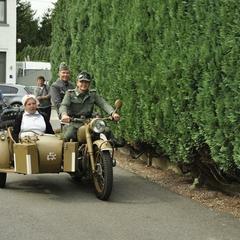 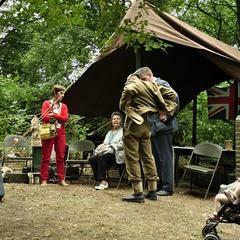 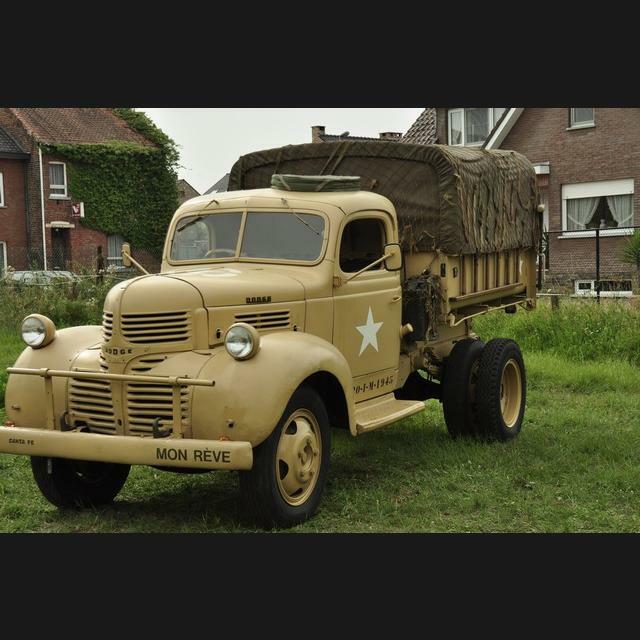 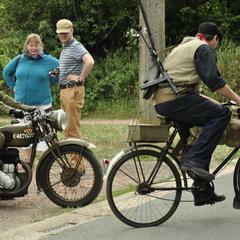 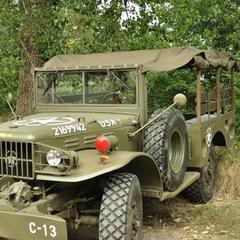 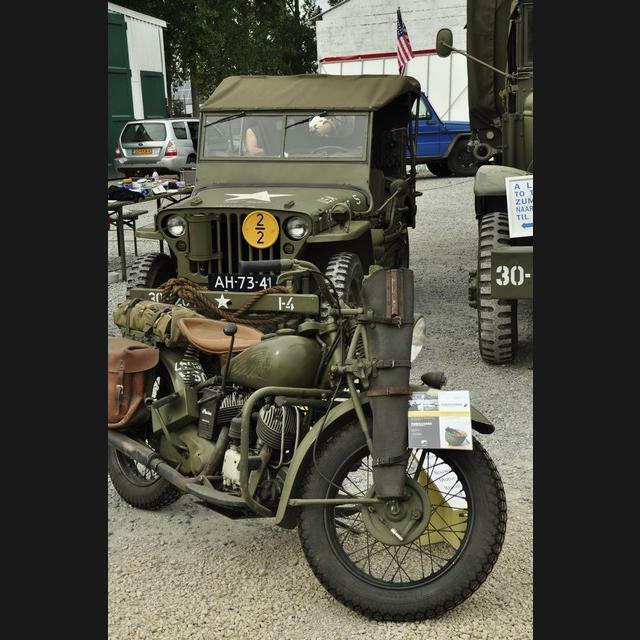 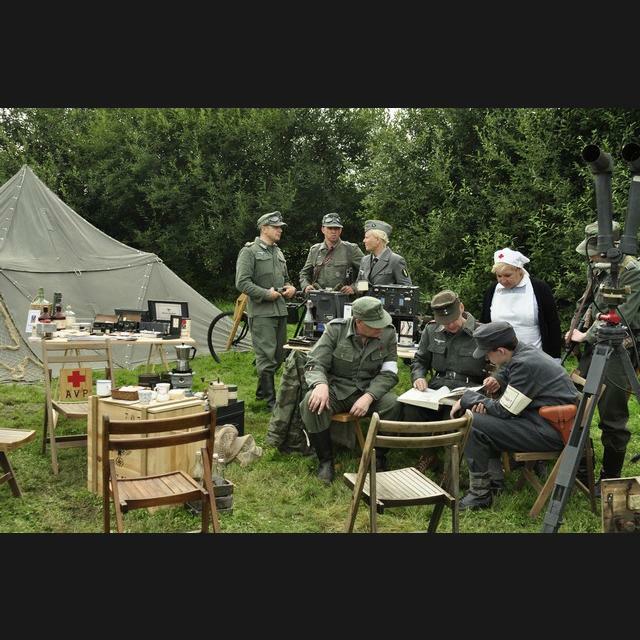 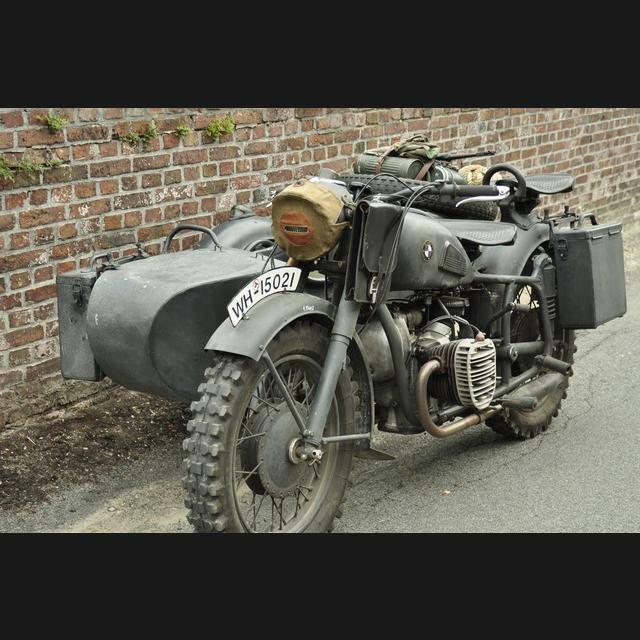 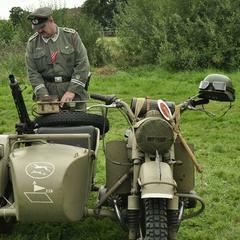 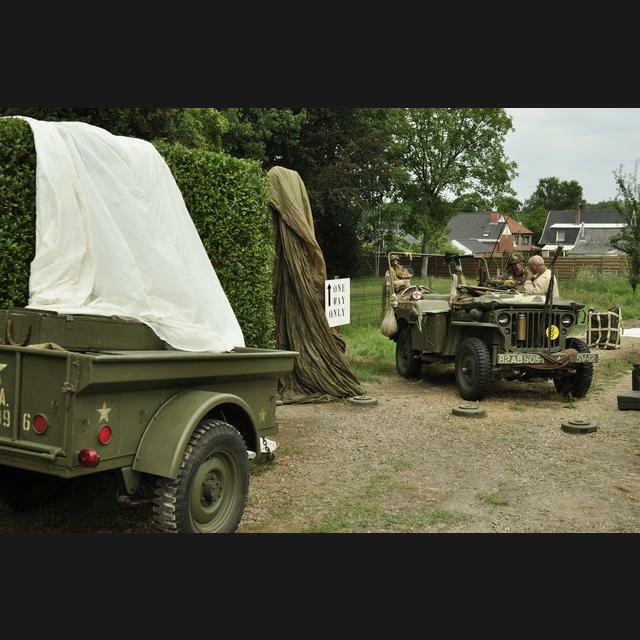 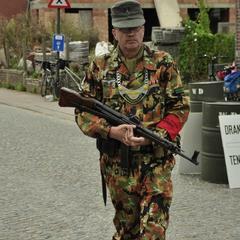 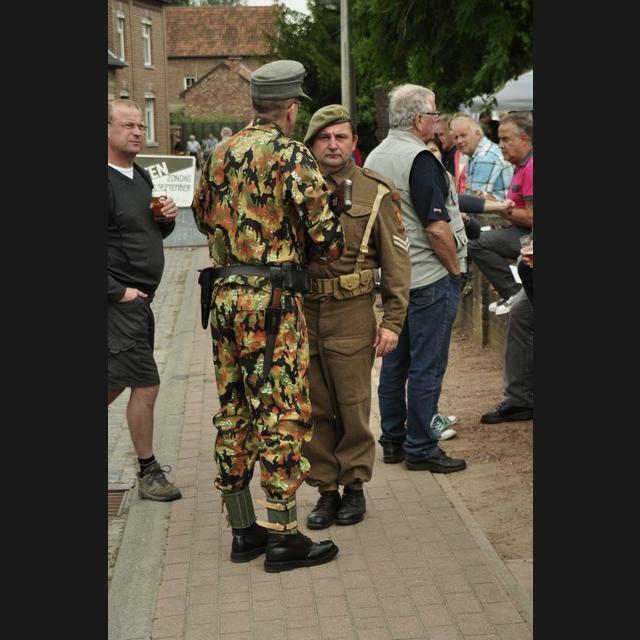 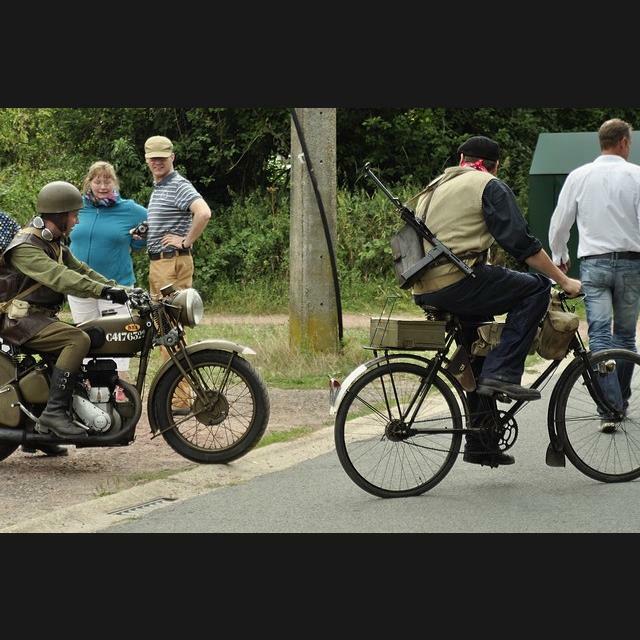 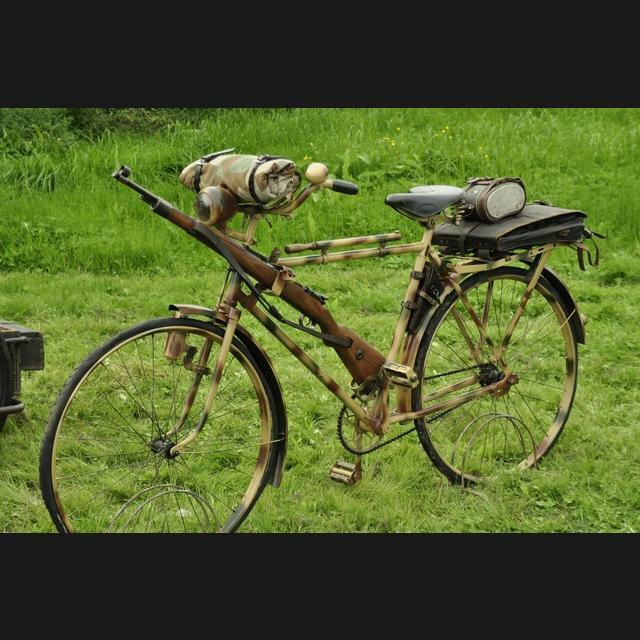 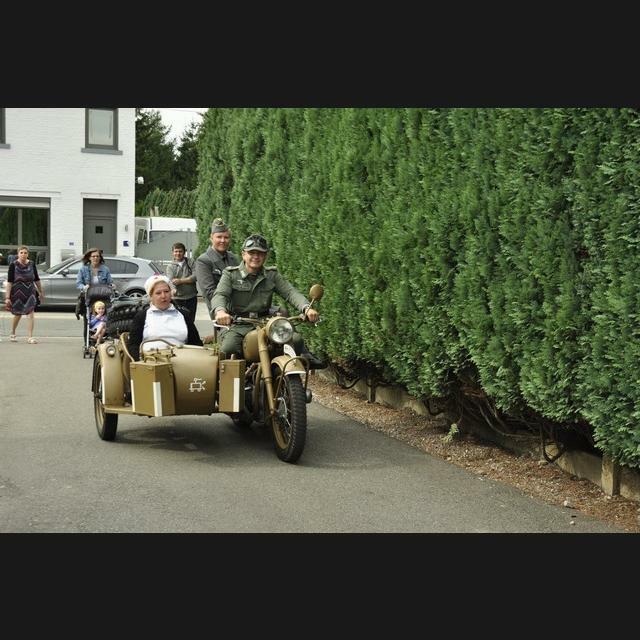 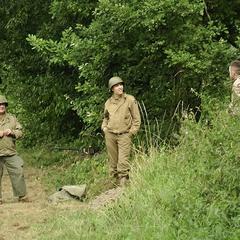 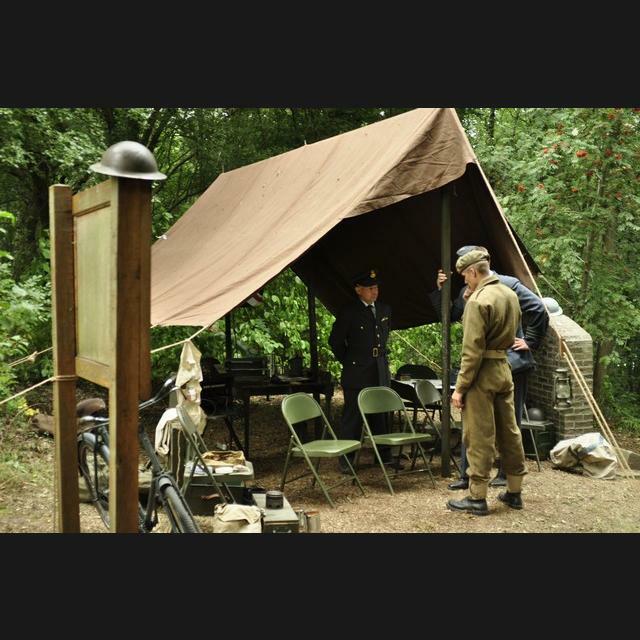 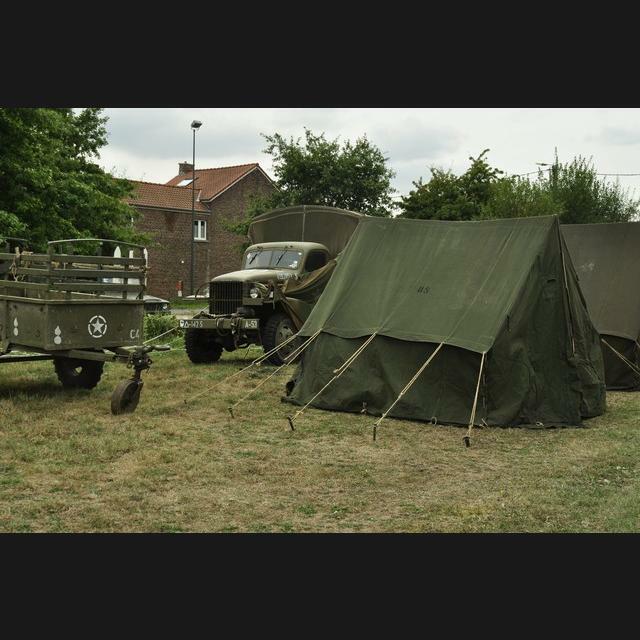 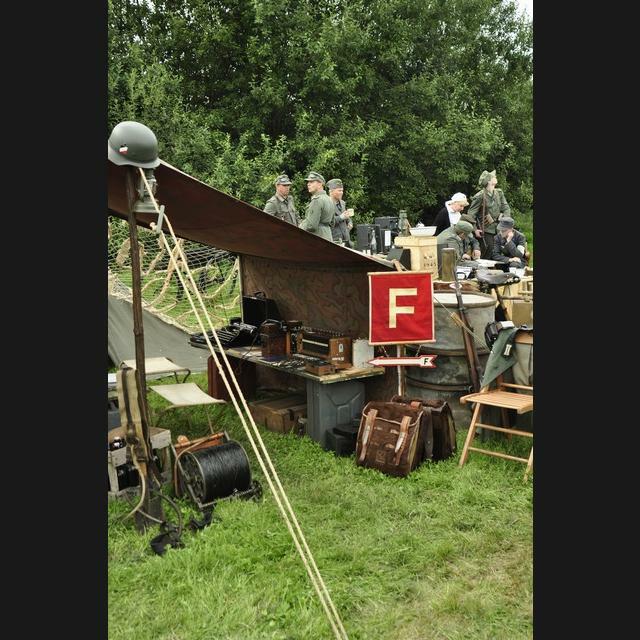 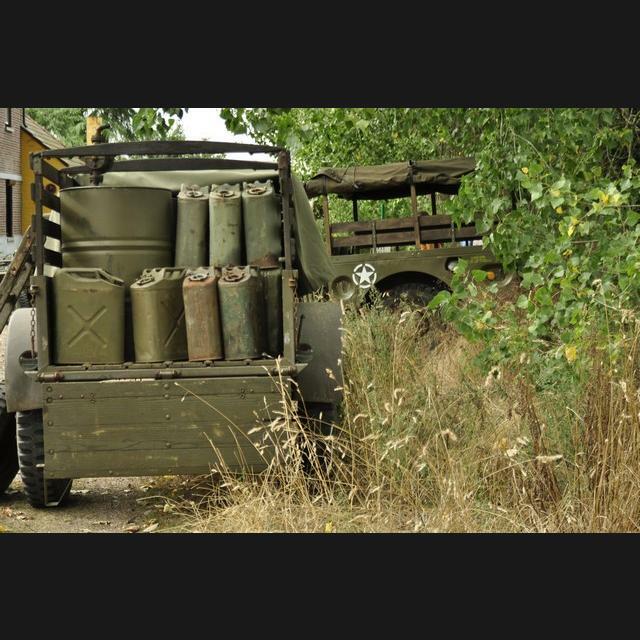 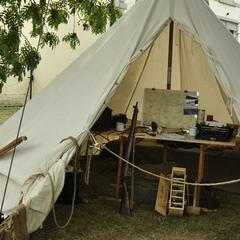 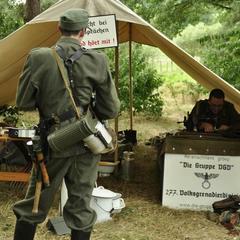 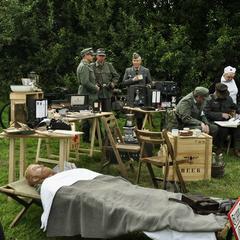 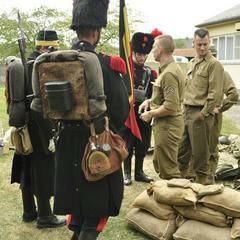 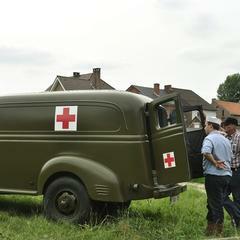 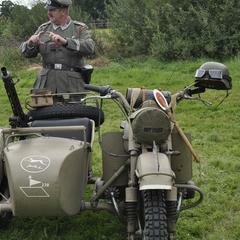 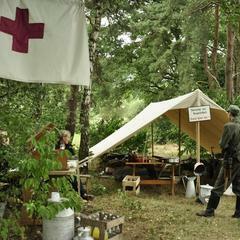 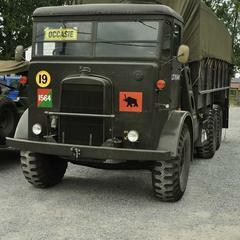 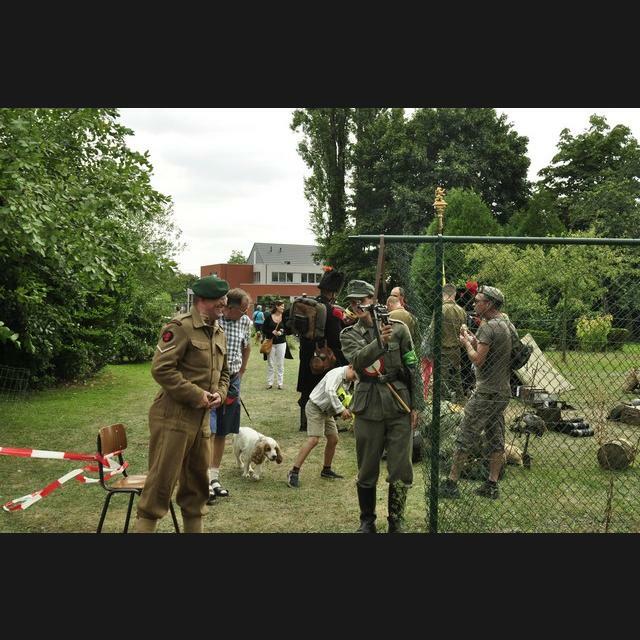 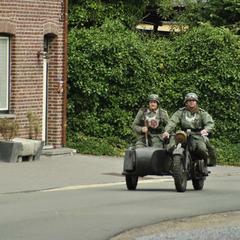 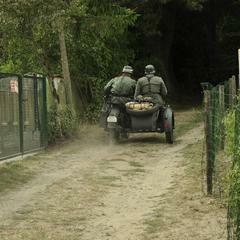 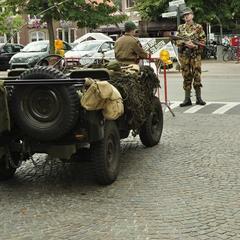 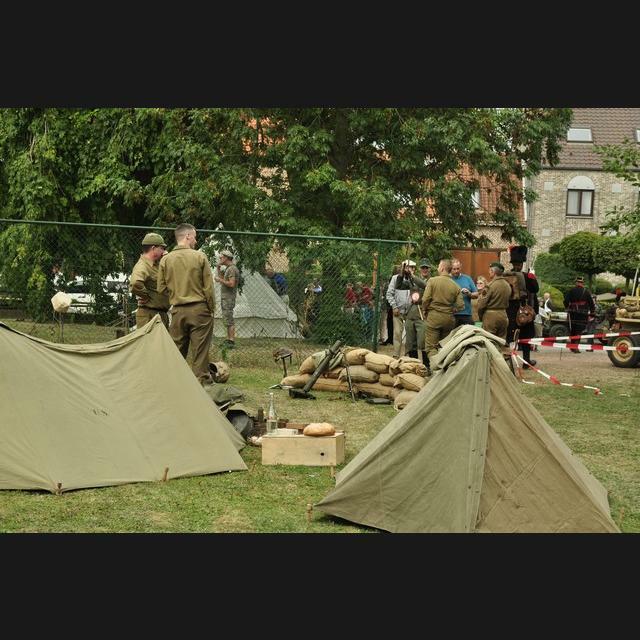 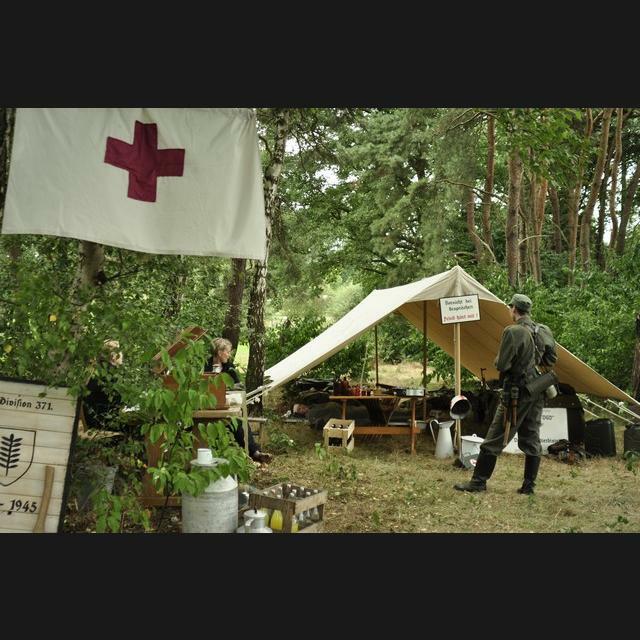 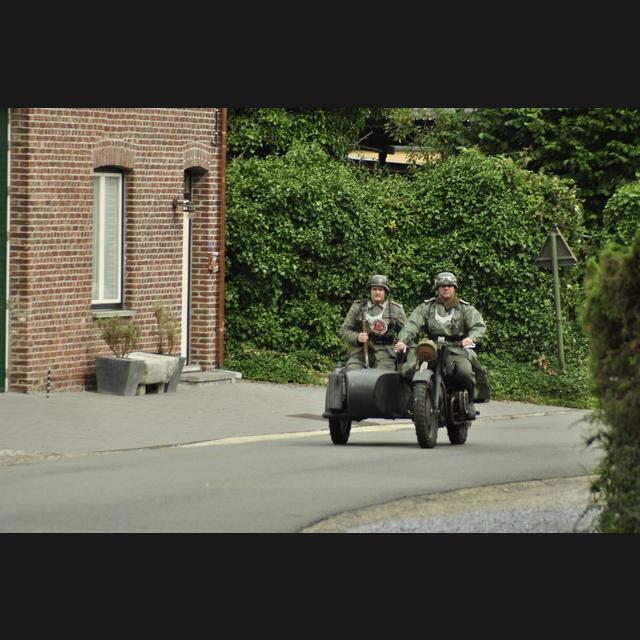 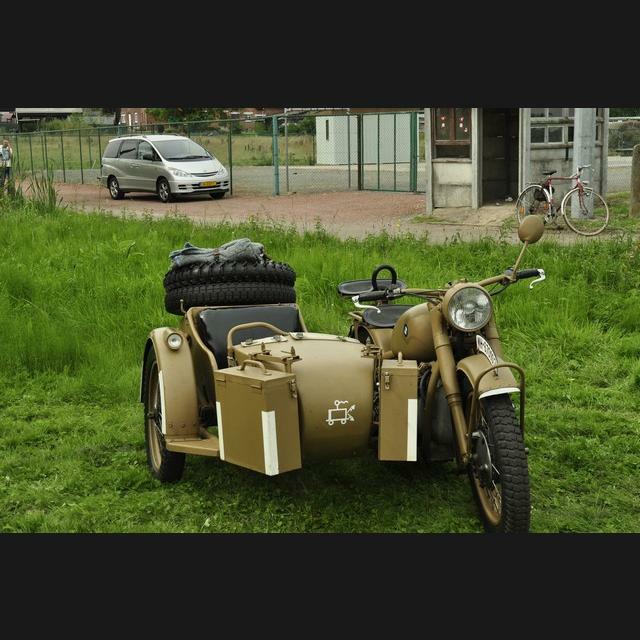 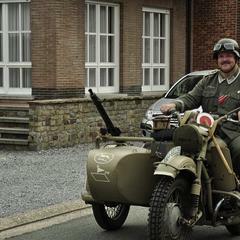 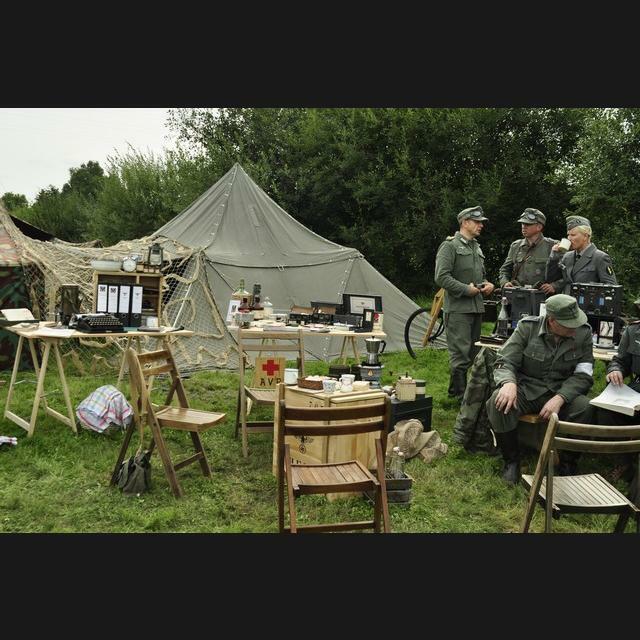 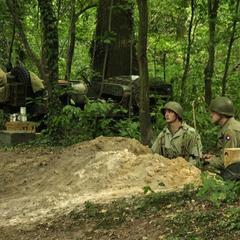 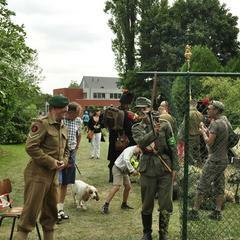 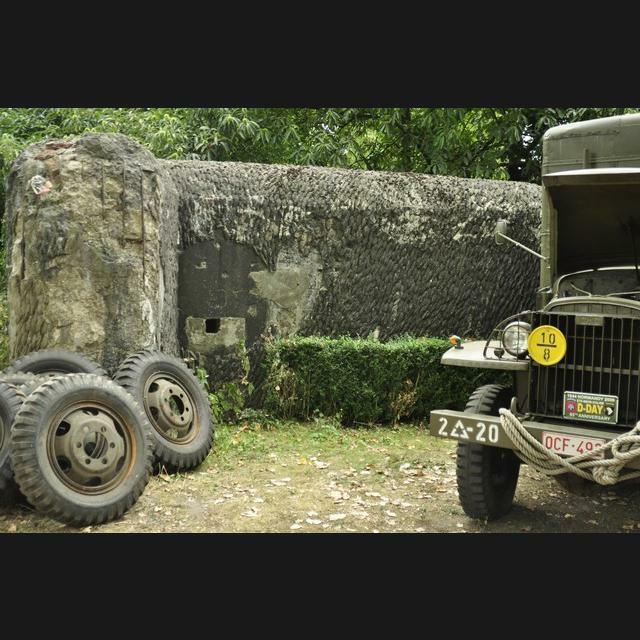 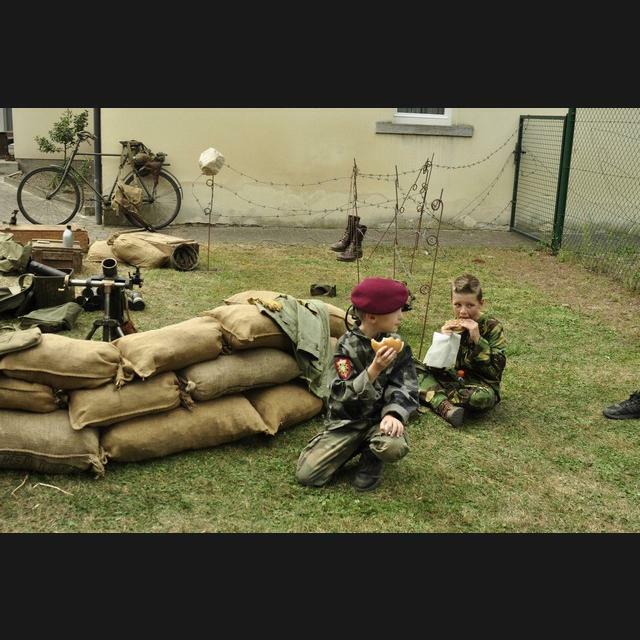 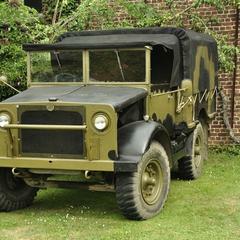 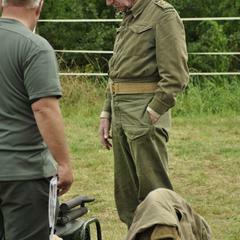 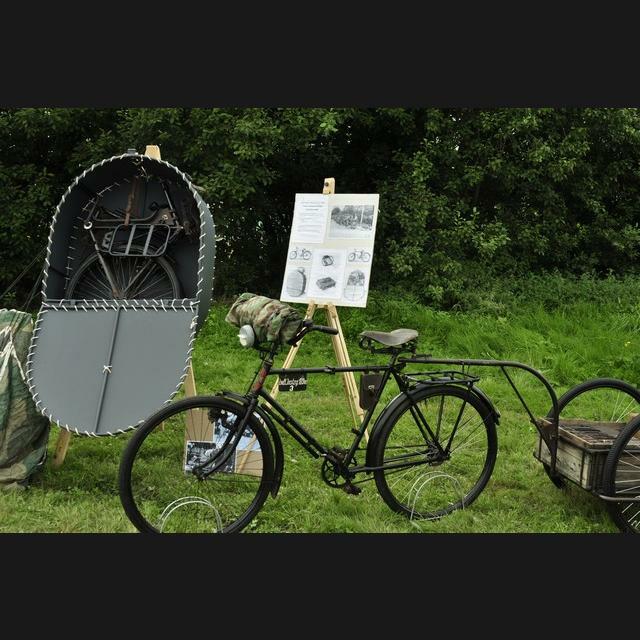 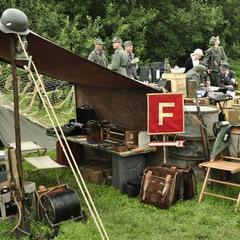 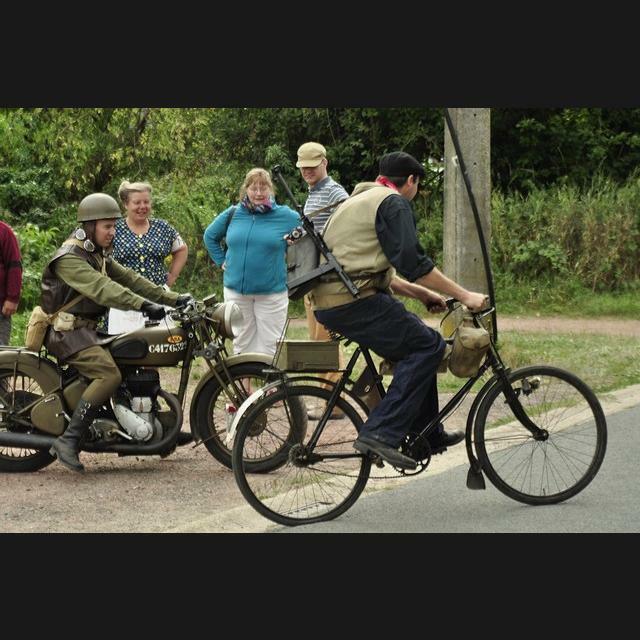 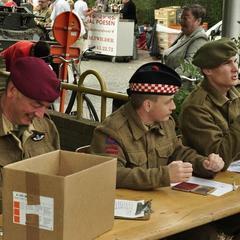 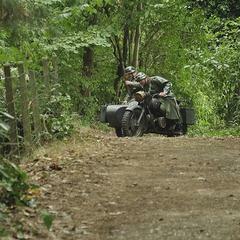 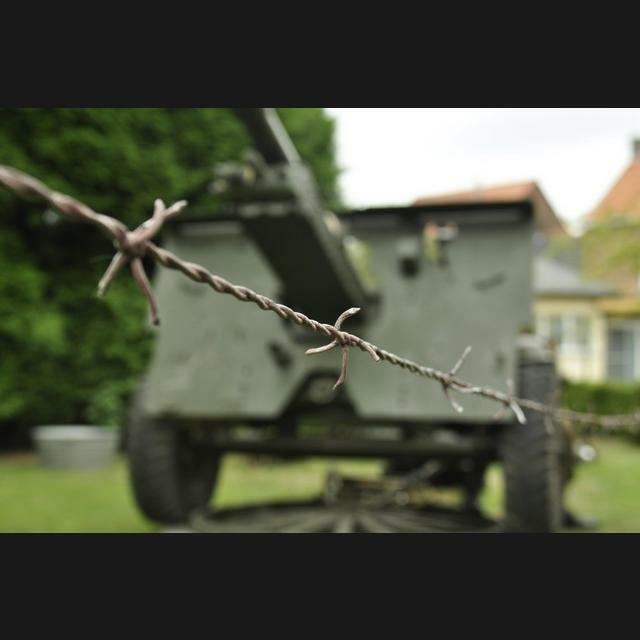 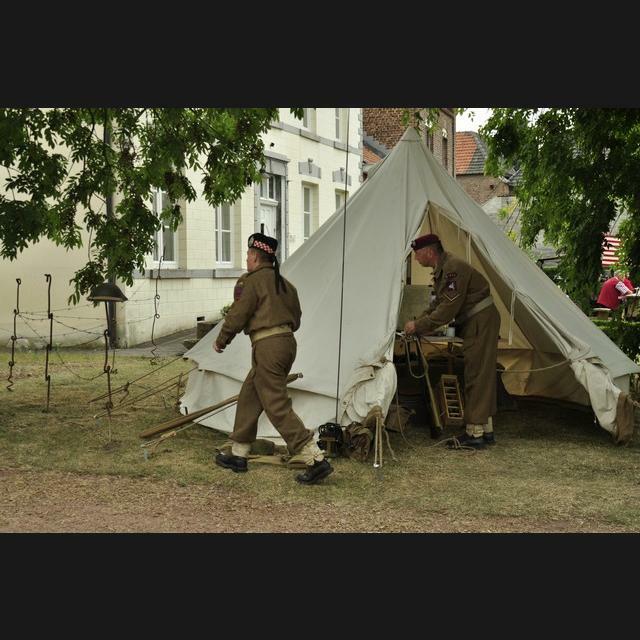 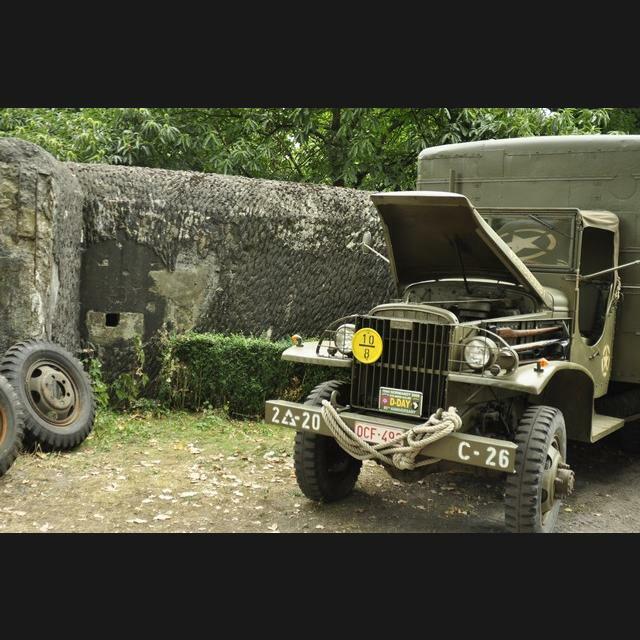 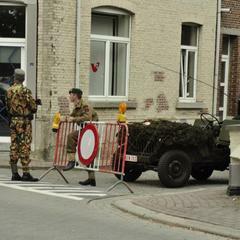 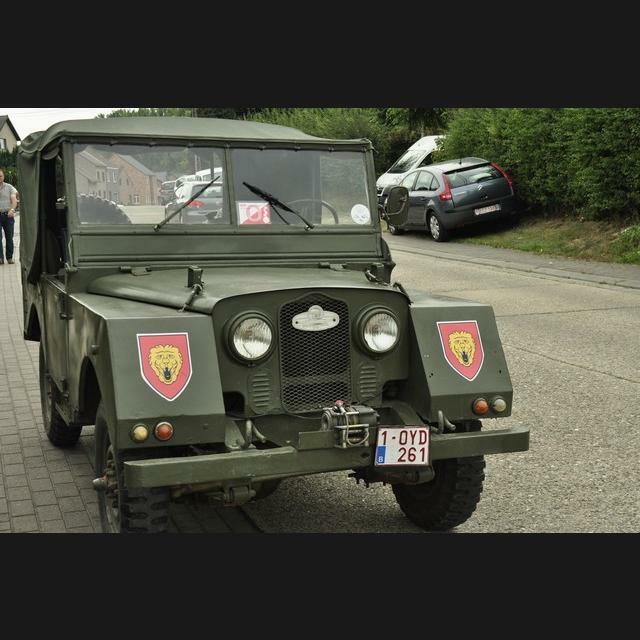 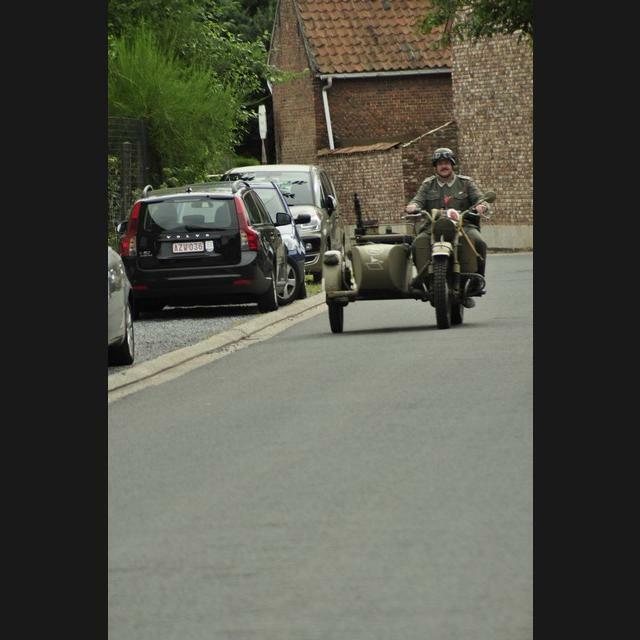 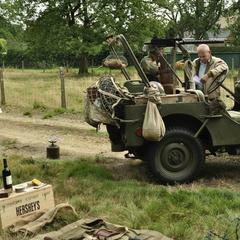 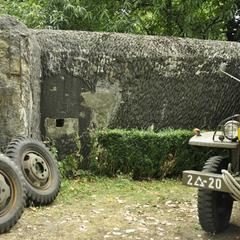 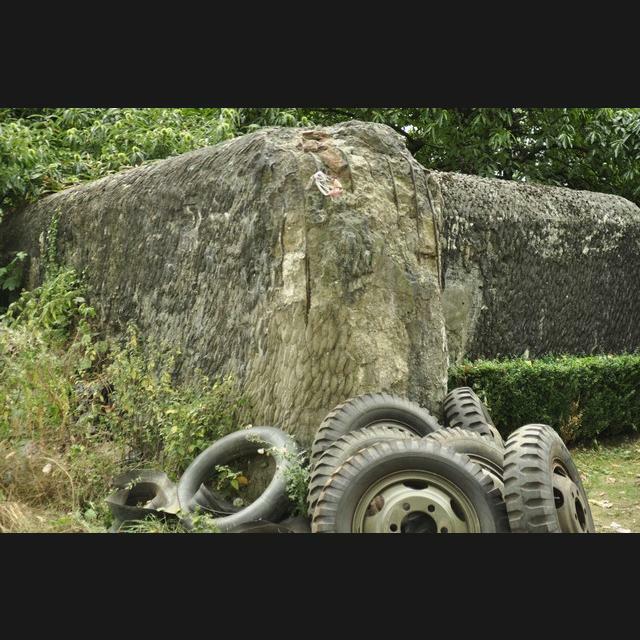 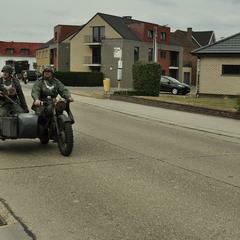 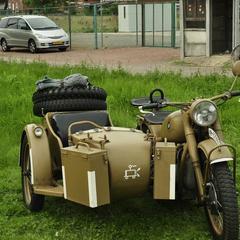 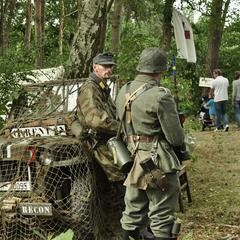 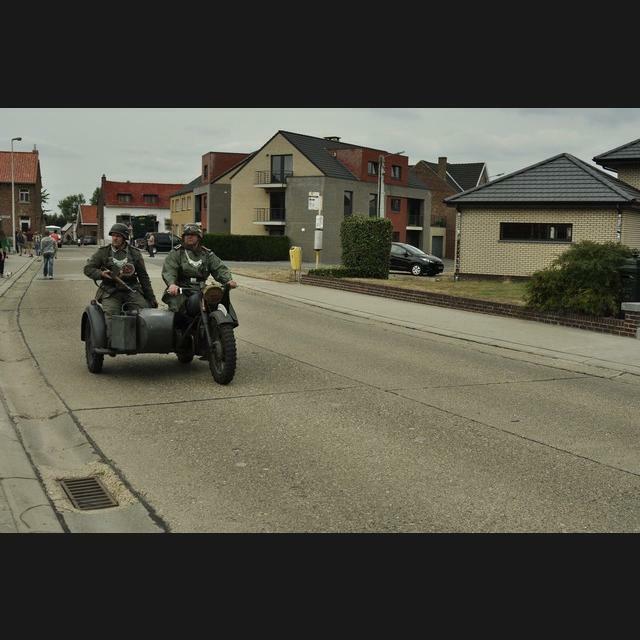 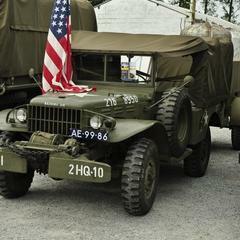 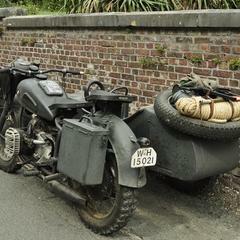 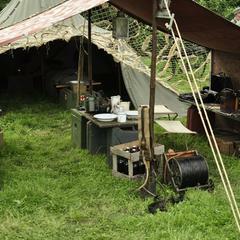 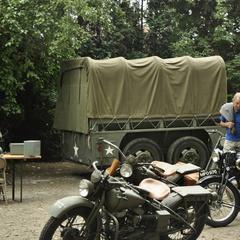 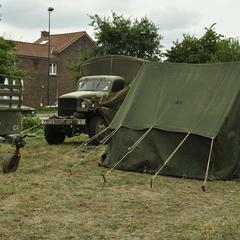 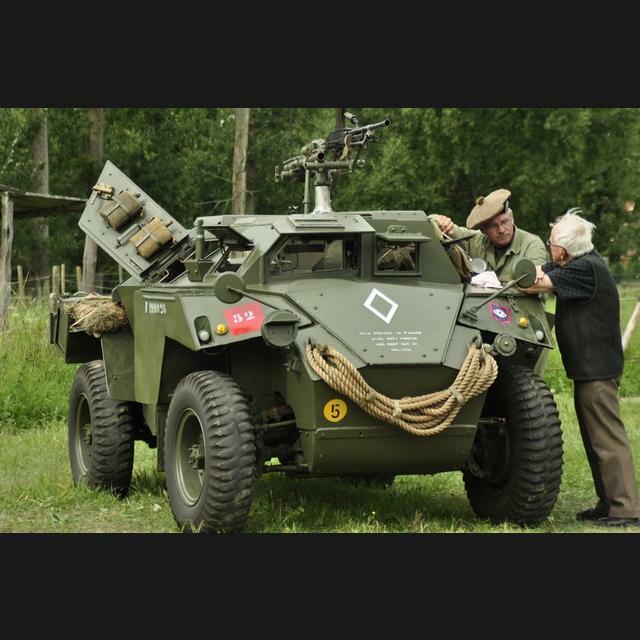 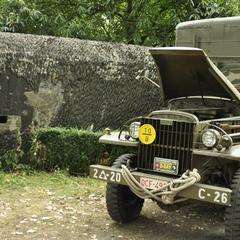 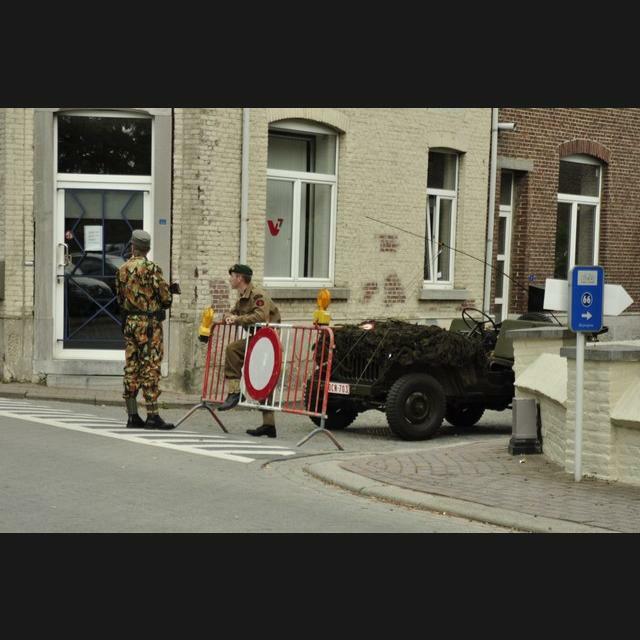 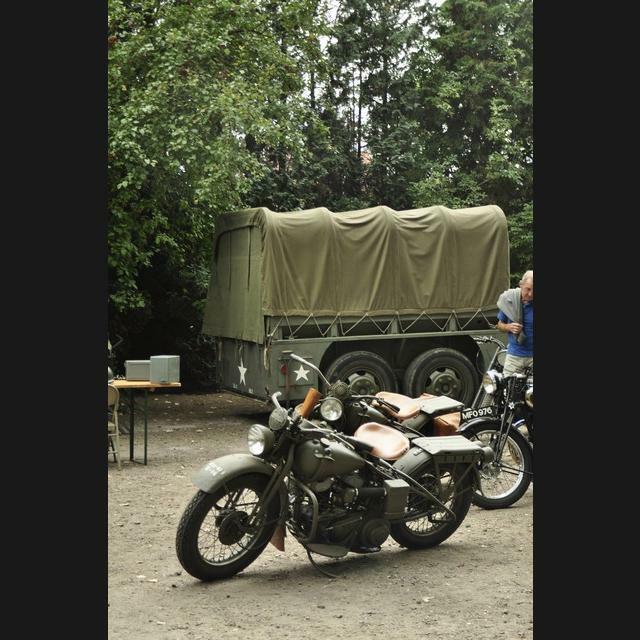 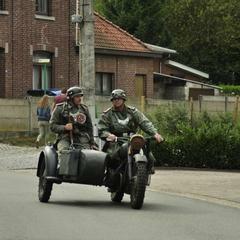 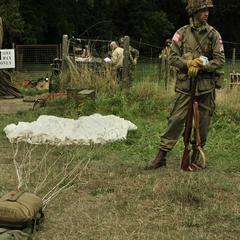 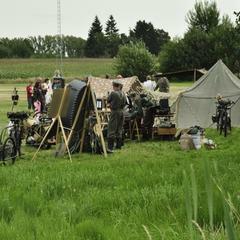 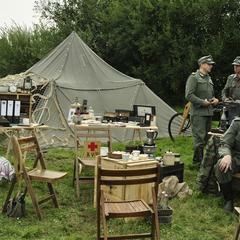 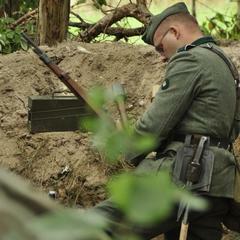 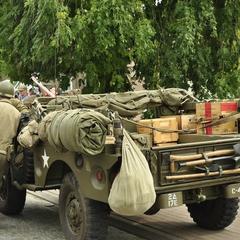 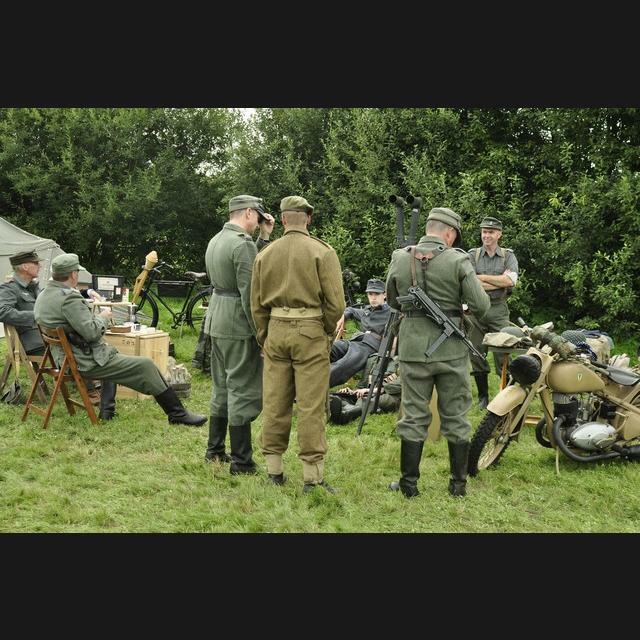 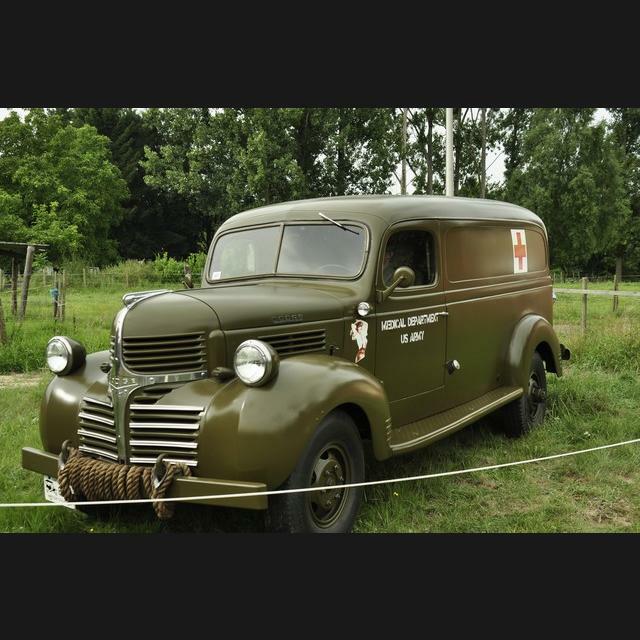 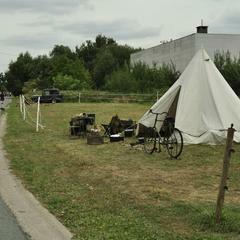 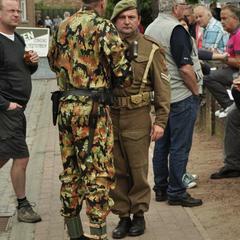 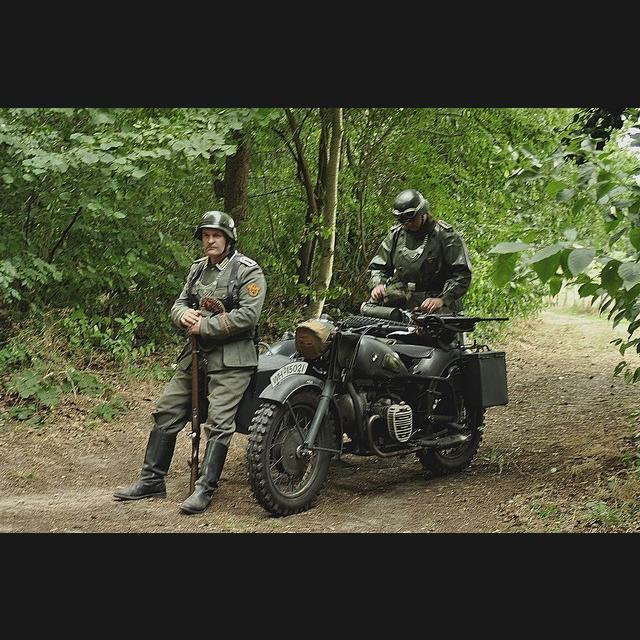 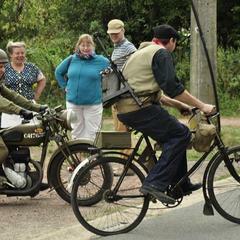 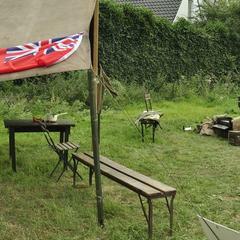 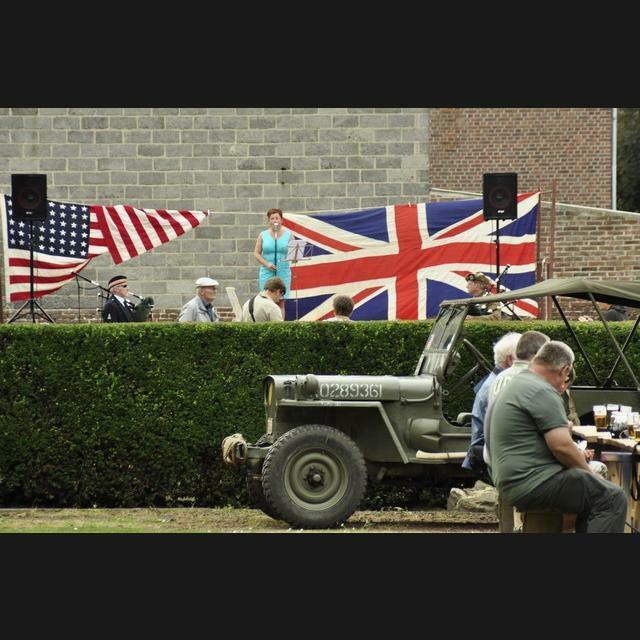 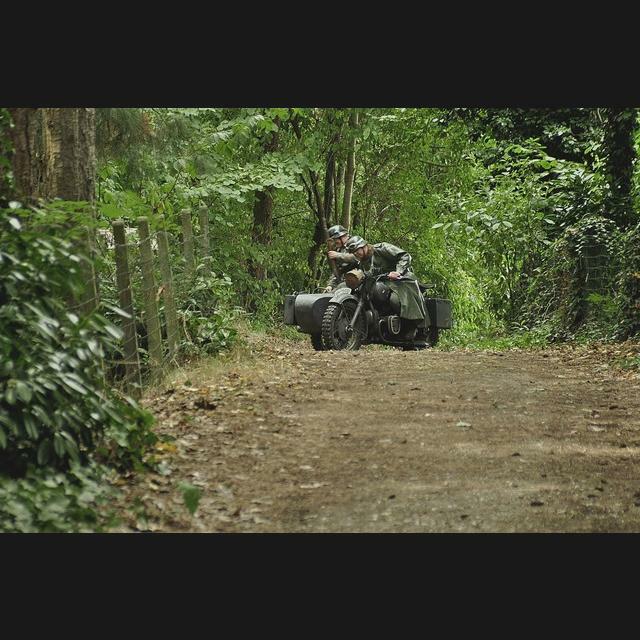 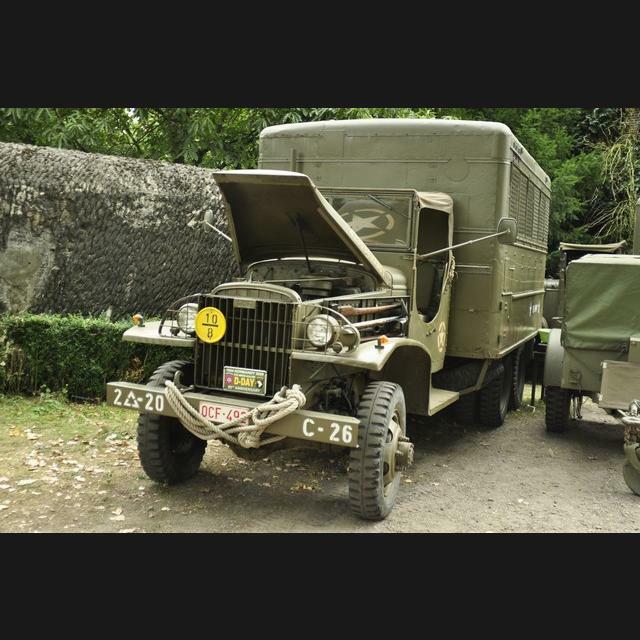 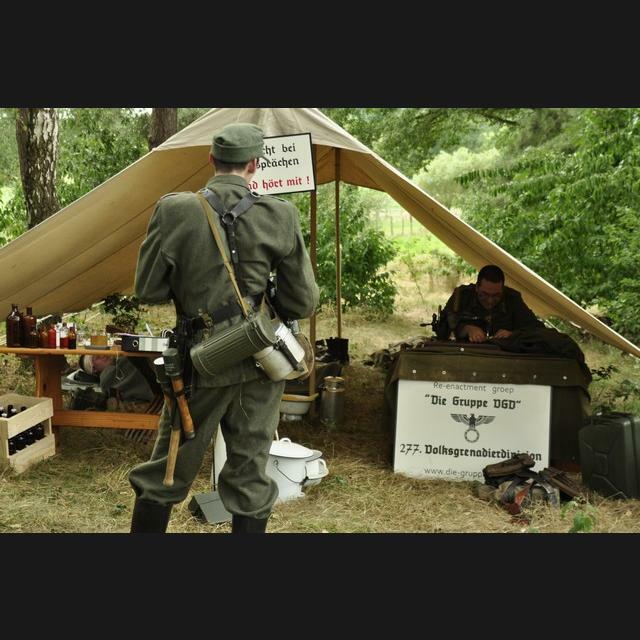 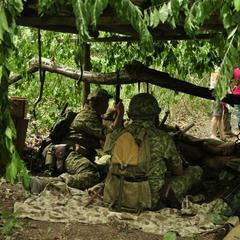 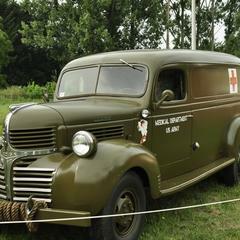 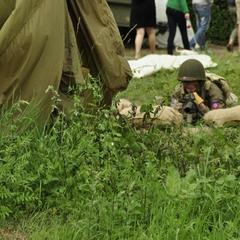 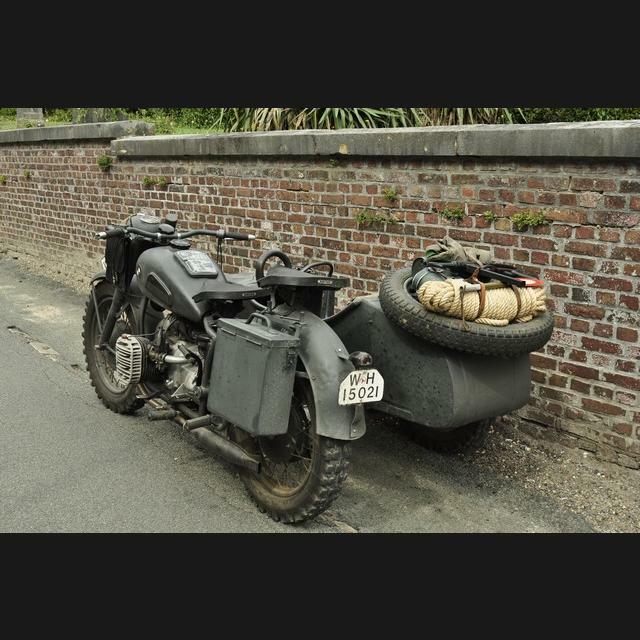 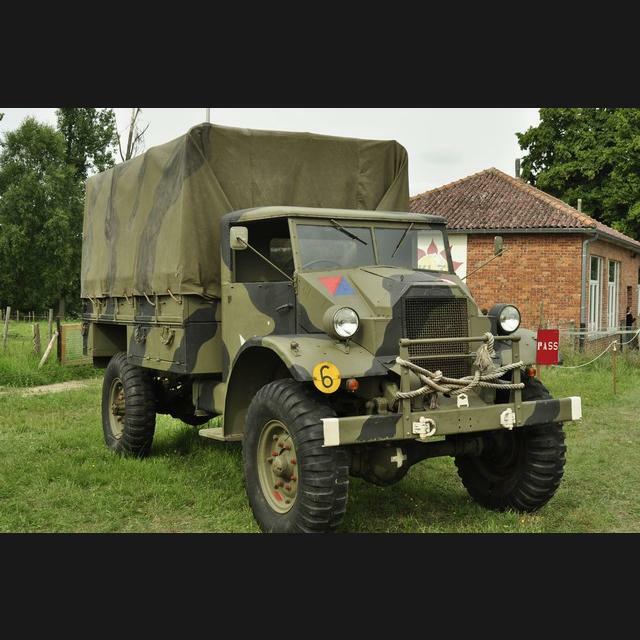 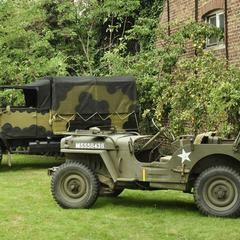 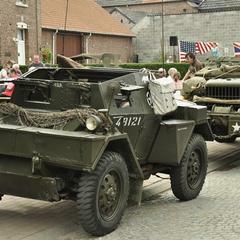 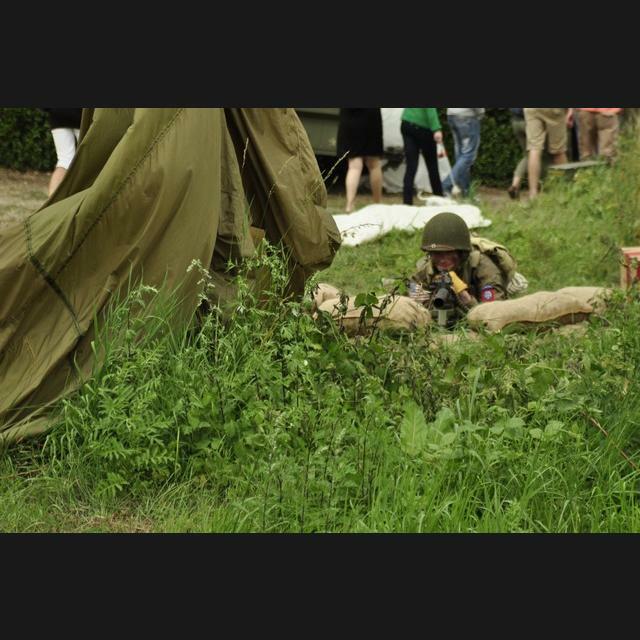 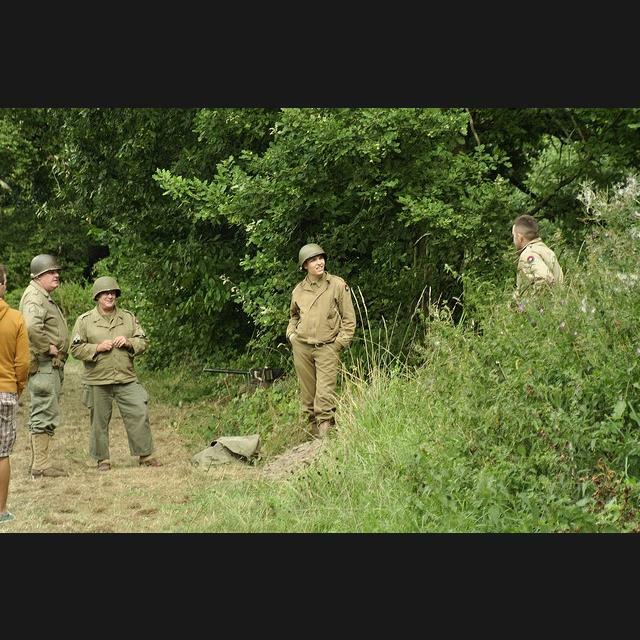 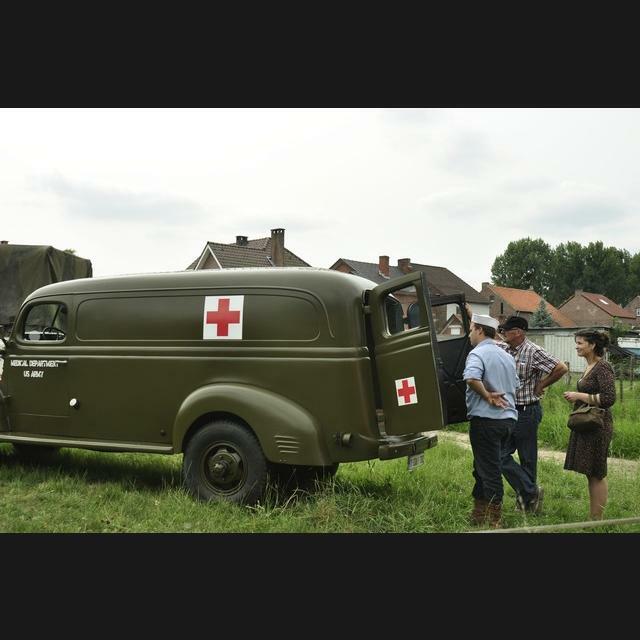 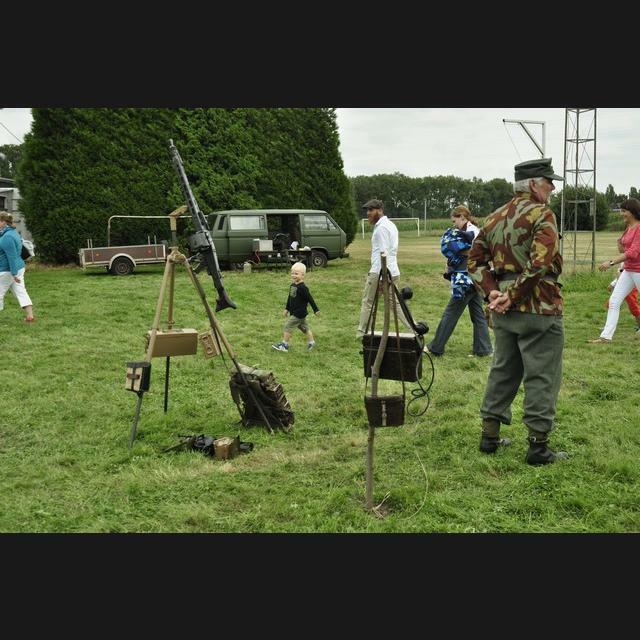 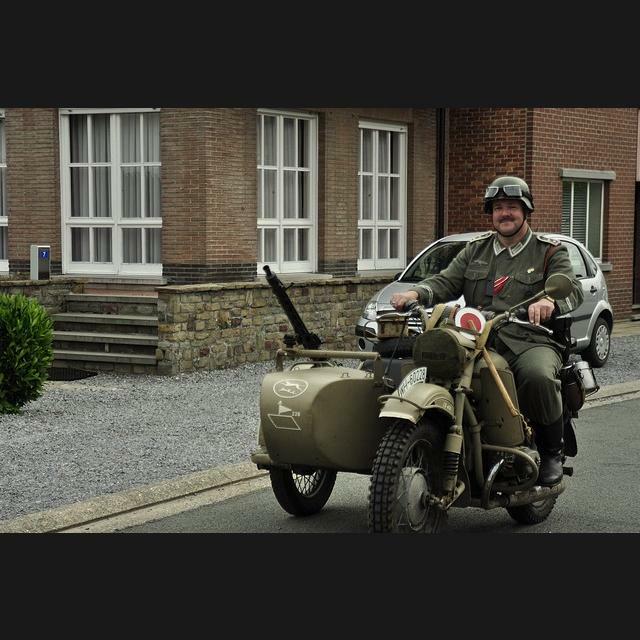 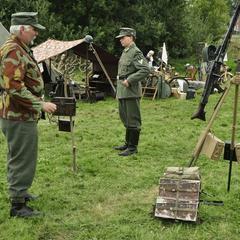 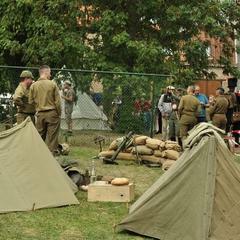 The Belgian Living History Association (BLHA), portrays a living museum of the subject WW2, The association is a non-political organization. 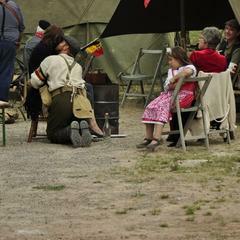 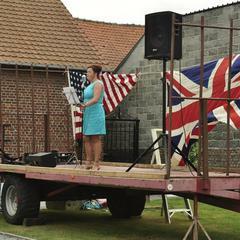 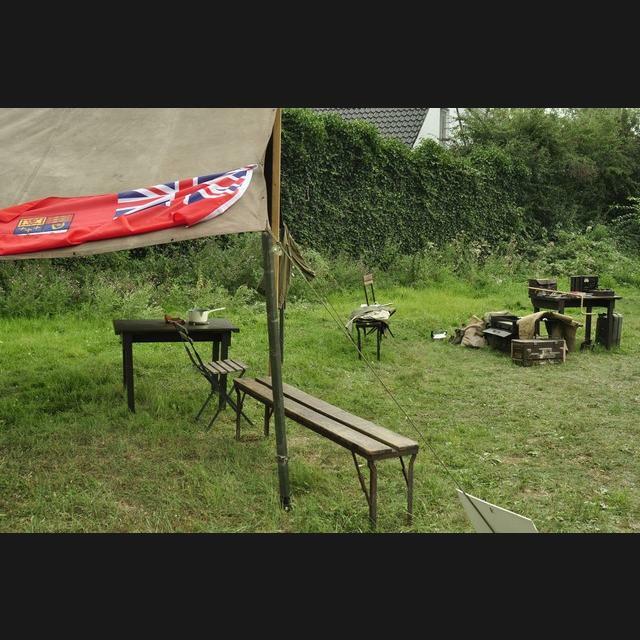 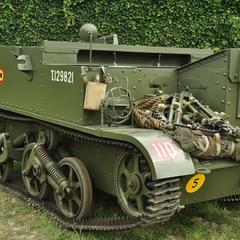 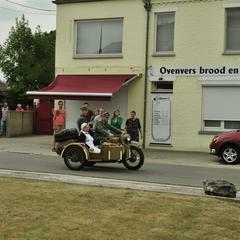 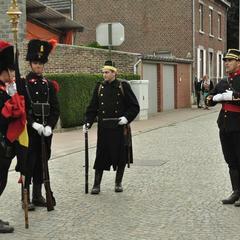 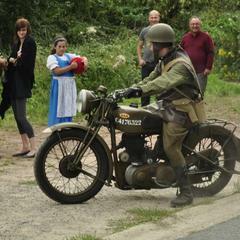 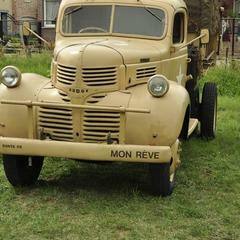 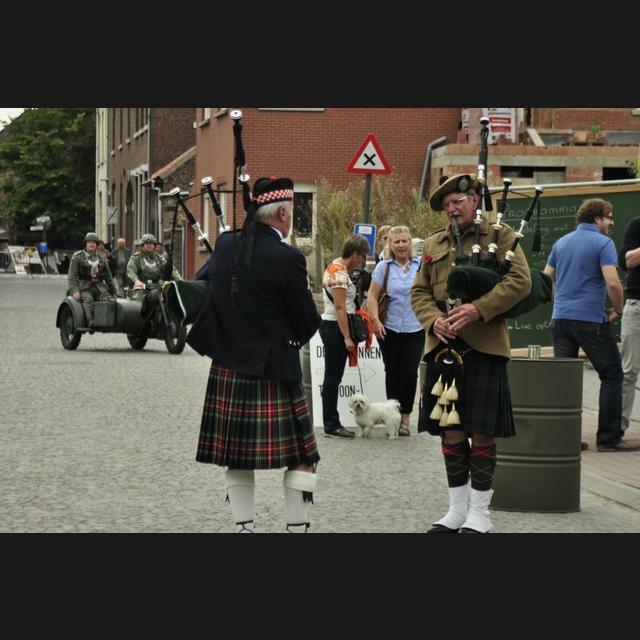 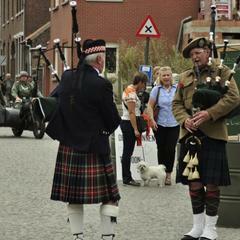 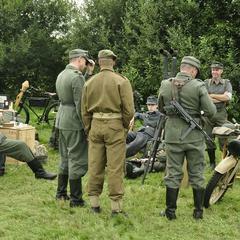 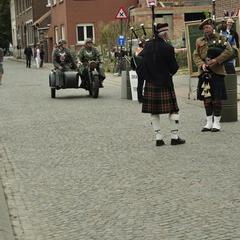 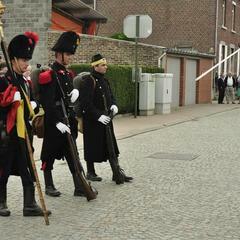 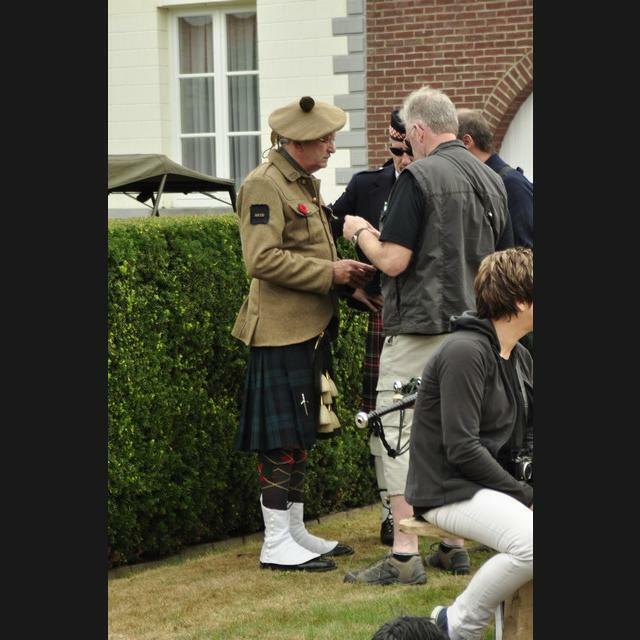 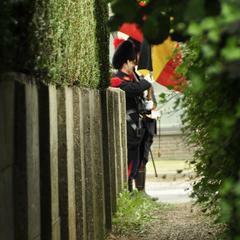 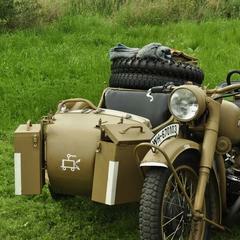 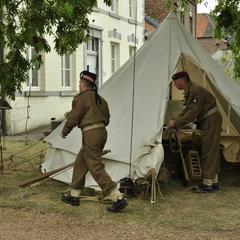 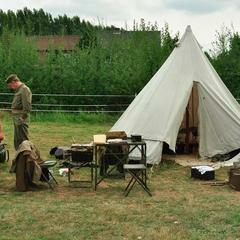 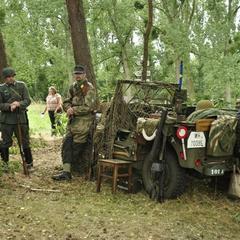 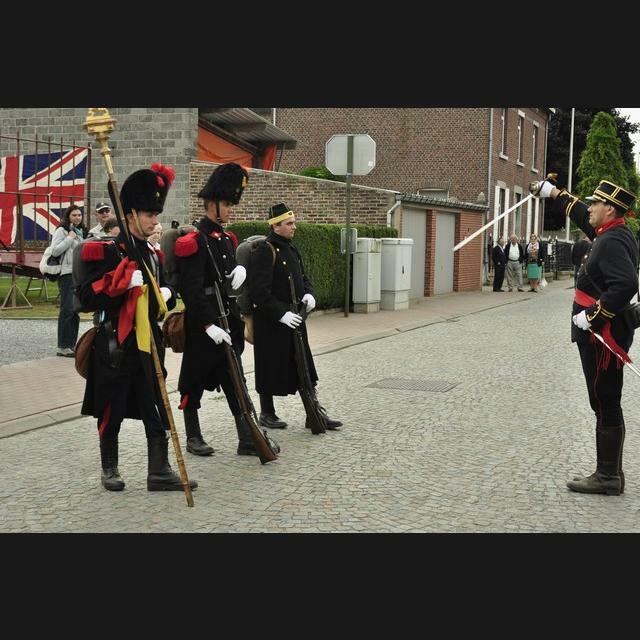 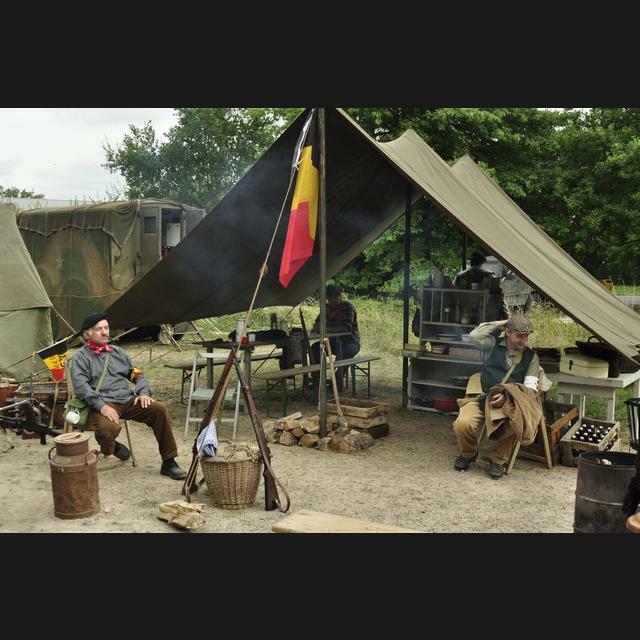 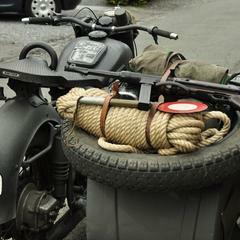 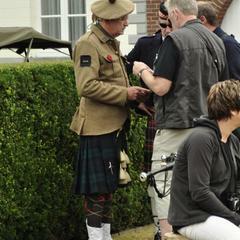 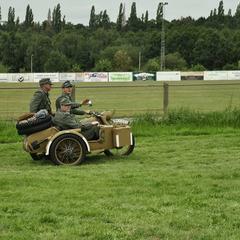 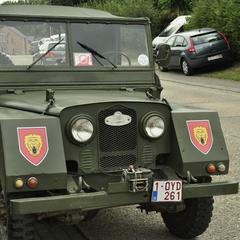 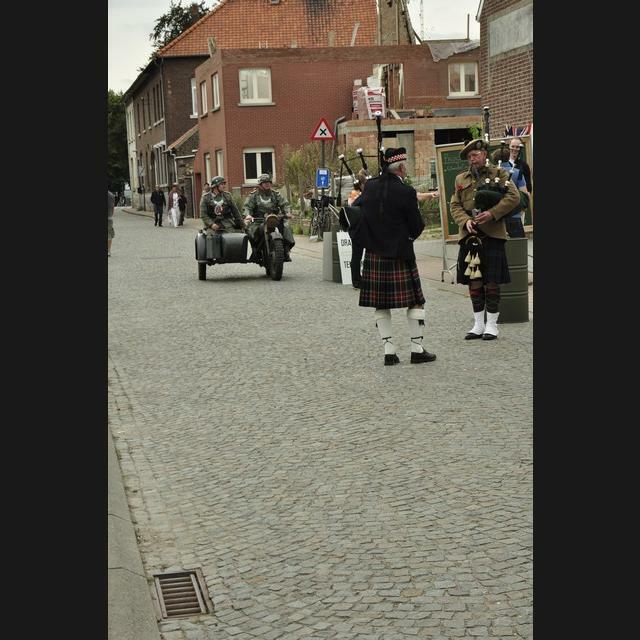 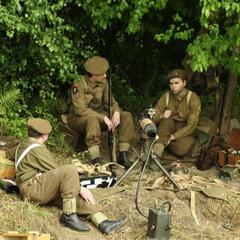 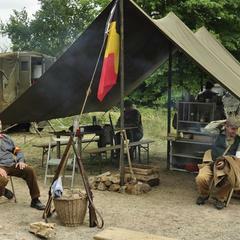 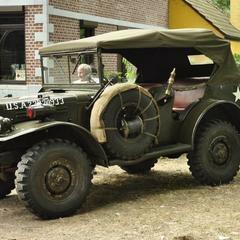 The Belgian Living History Association was created by a circle of friends. 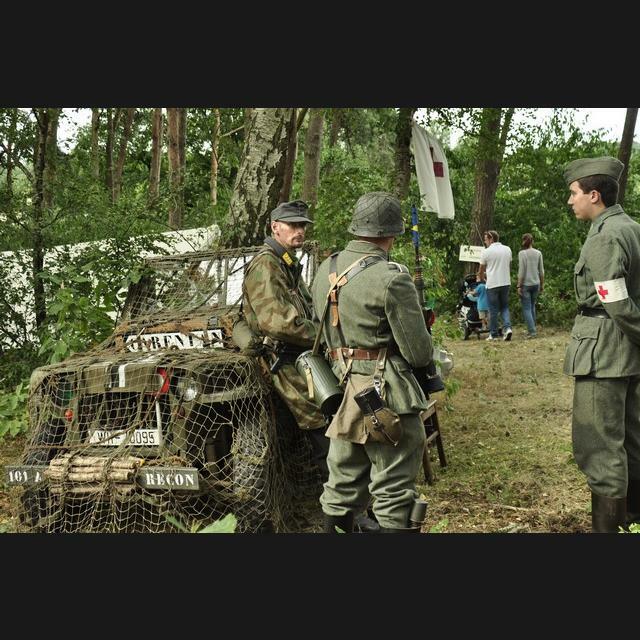 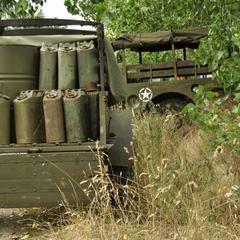 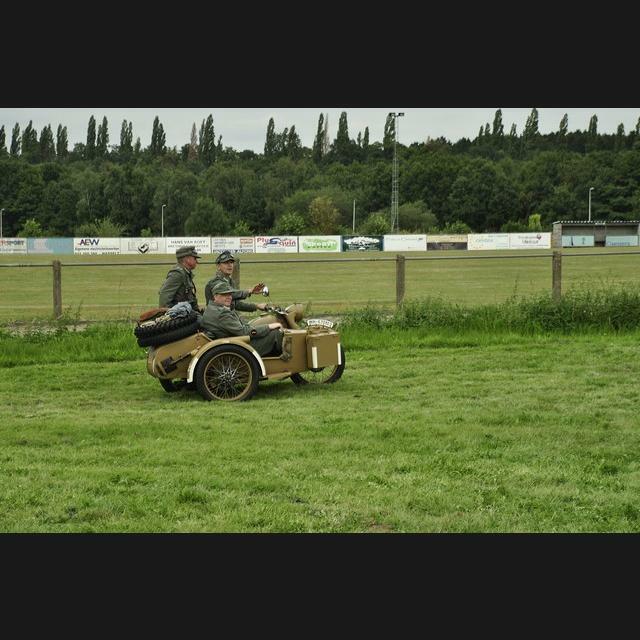 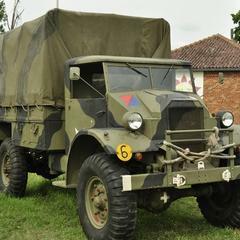 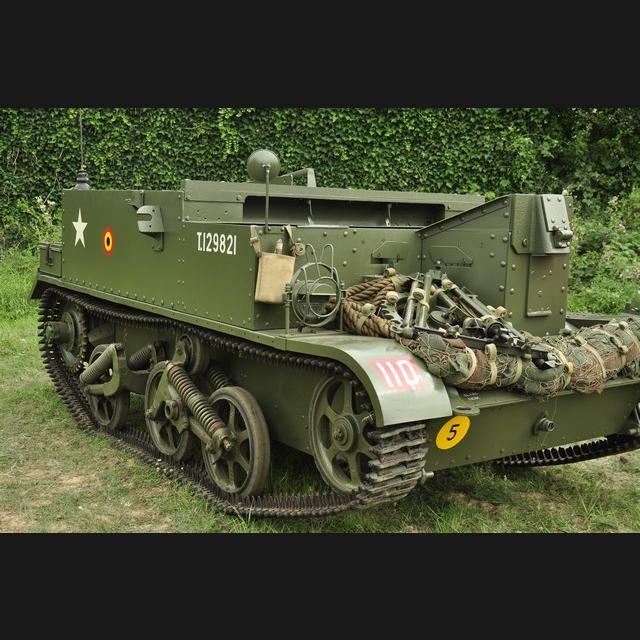 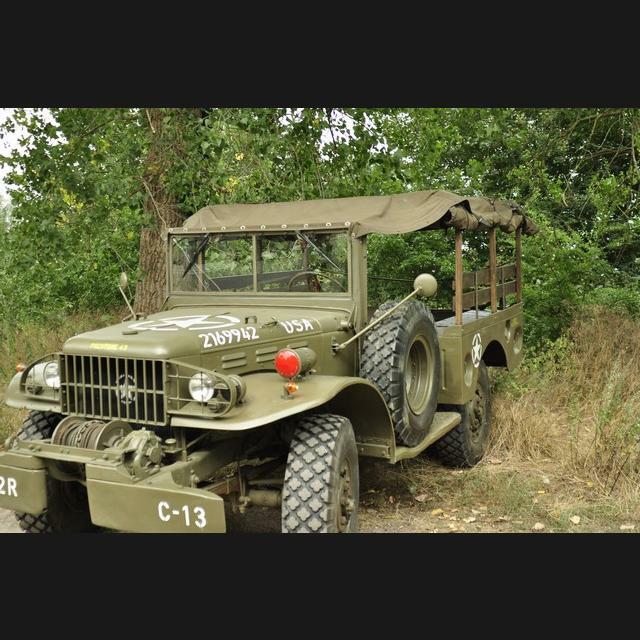 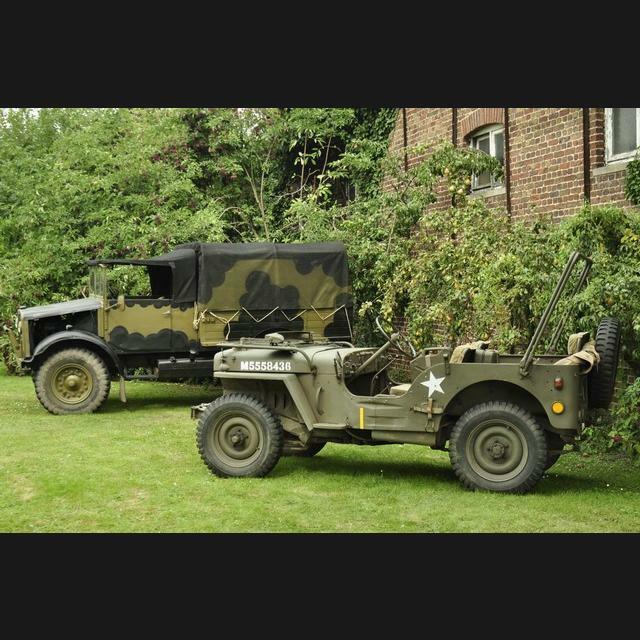 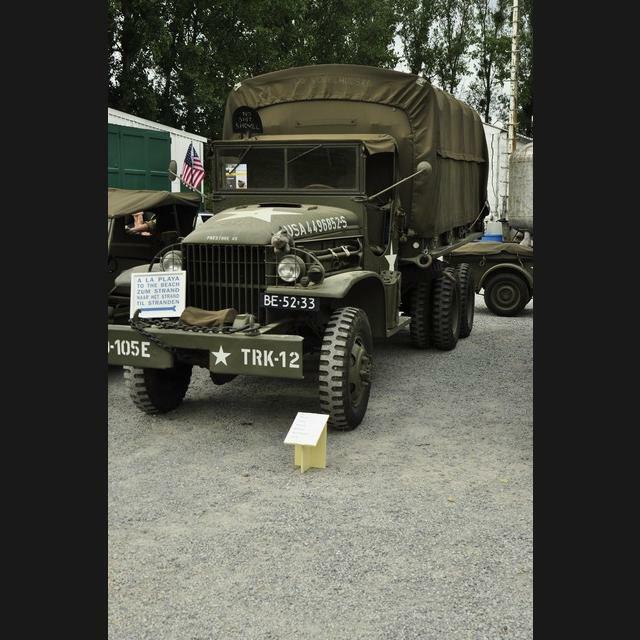 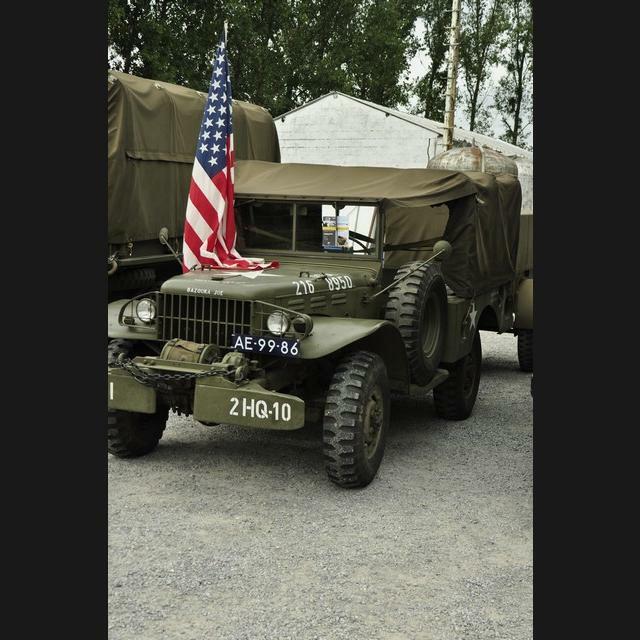 For some years we went to all kinds of vehicle and re-enactment events and after a while we came to the conclusion that we should unite as we wanted to expand our hobby. 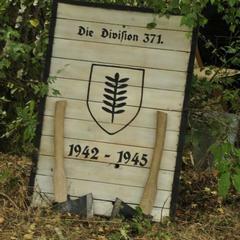 The BLHA was officially established on February 12, 2006 and the Articles of Association were filed on February 13, 2006. 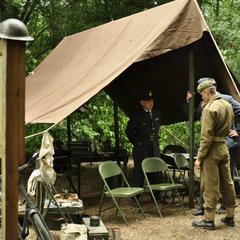 The BLHA is a non-profit association with a general assembly and a board of directors. 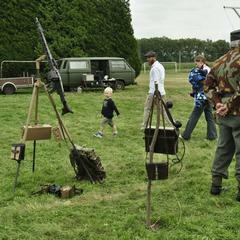 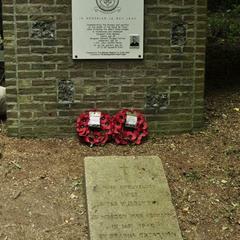 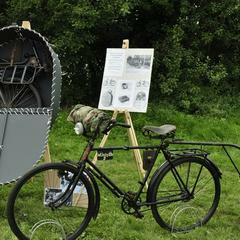 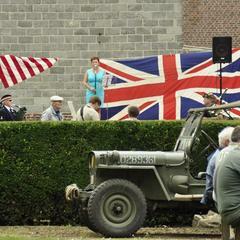 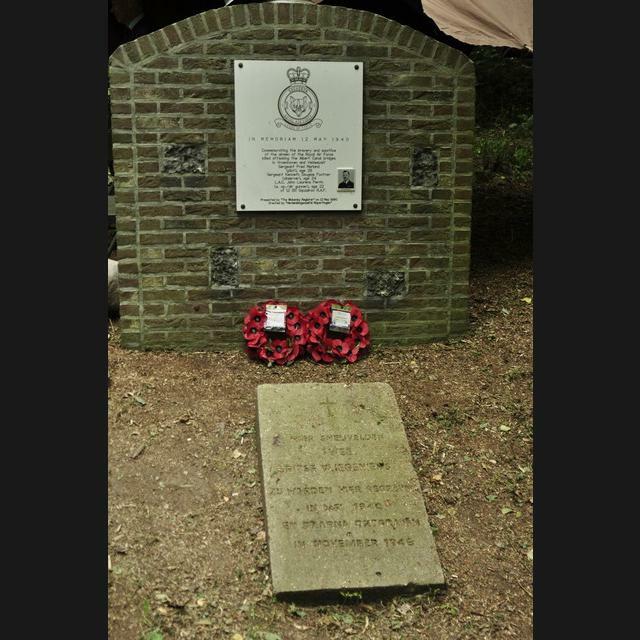 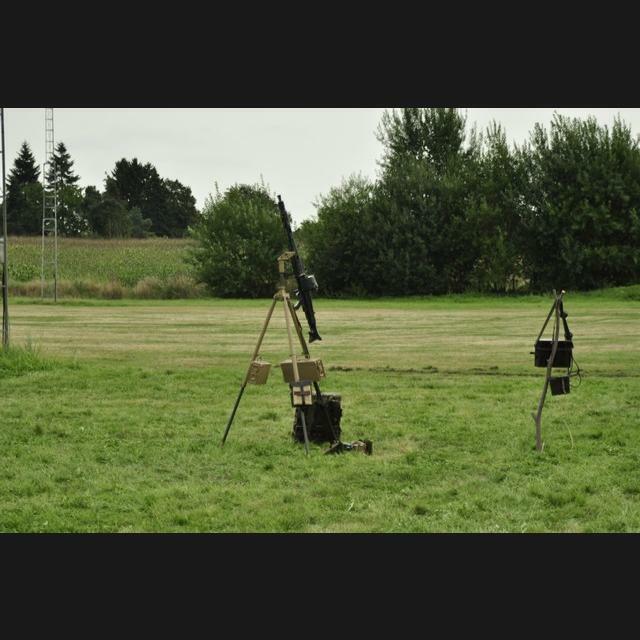 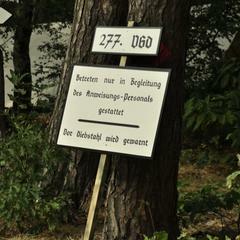 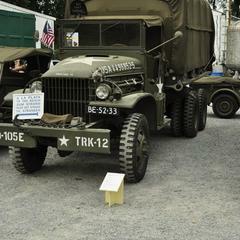 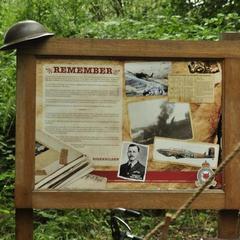 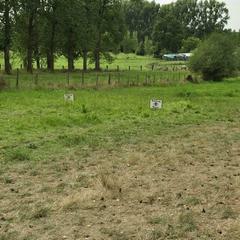 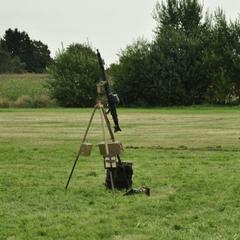 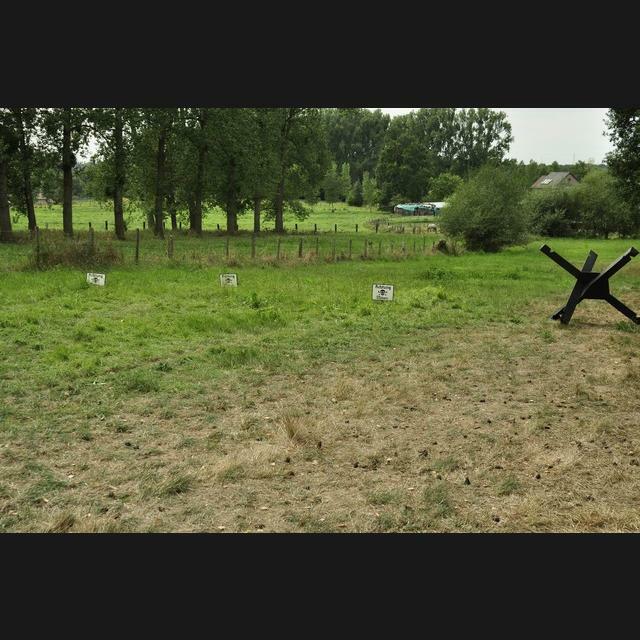 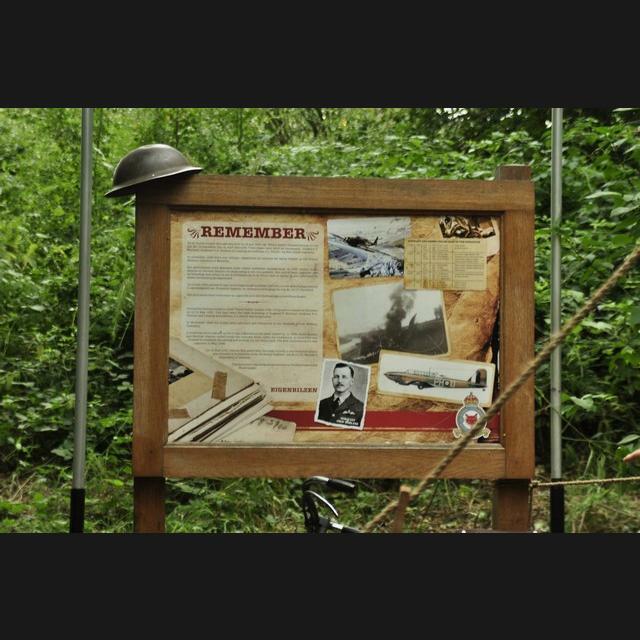 Several working groups manage the various displays (British, American, Belgian, German, …). 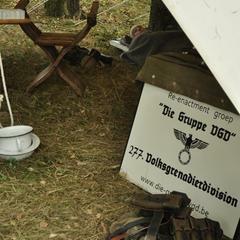 Each working group is led by a working group responsible and cares about its own specific theme. 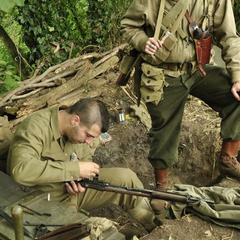 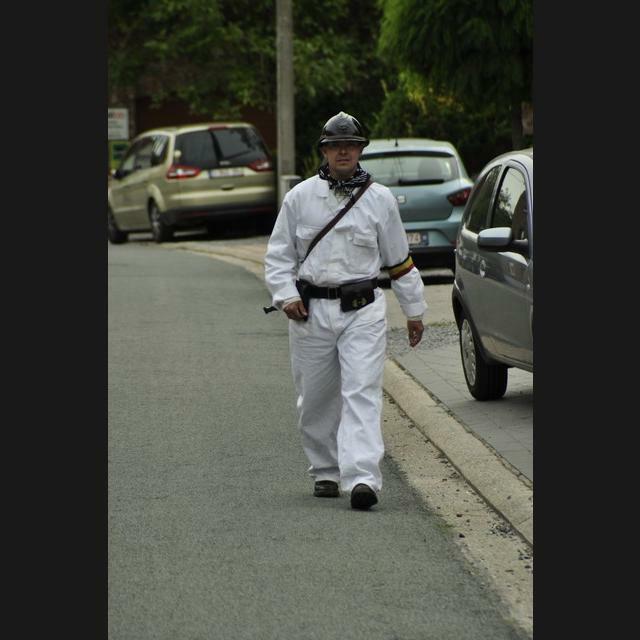 Our association strives for high quality uniforms, vehicles, equipment and performances, but we are well aware that the work will be never finished. 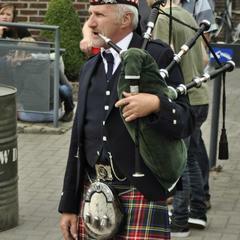 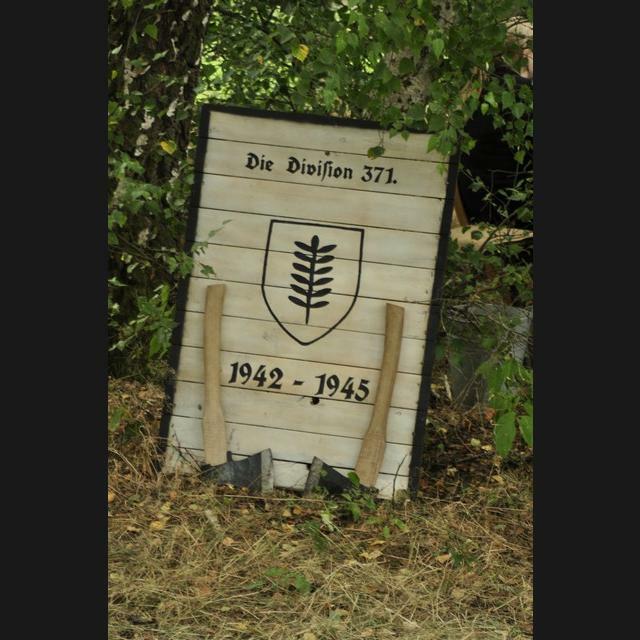 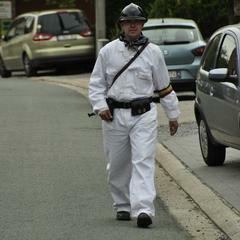 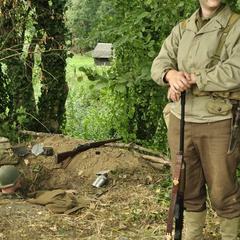 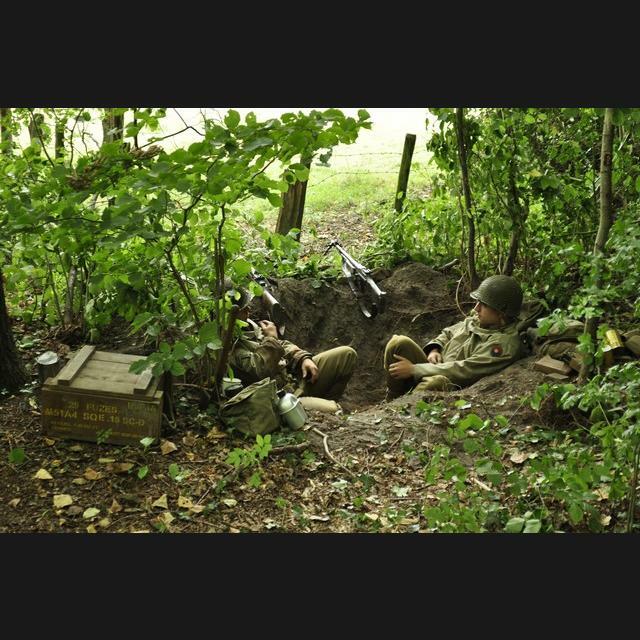 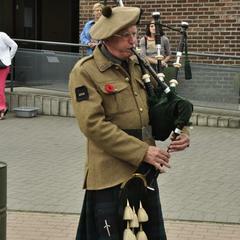 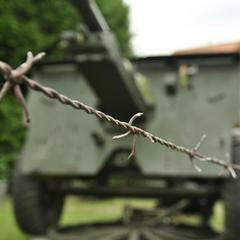 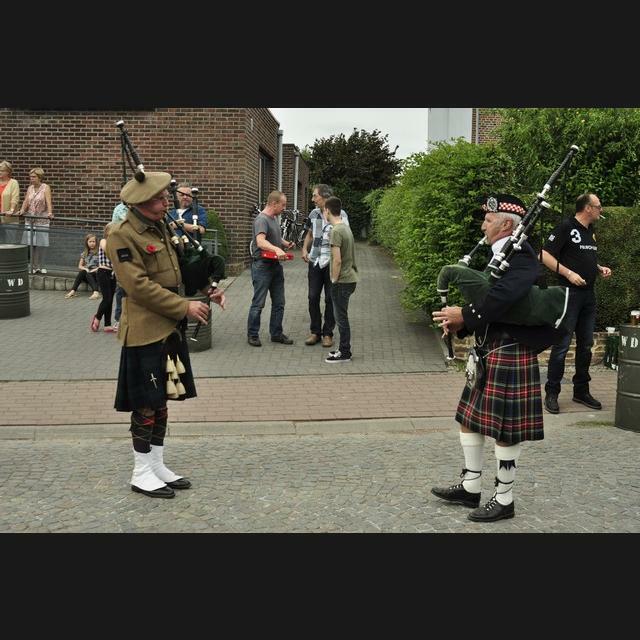 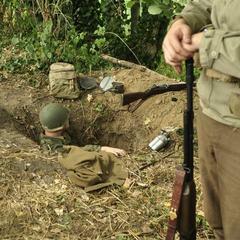 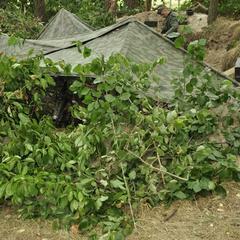 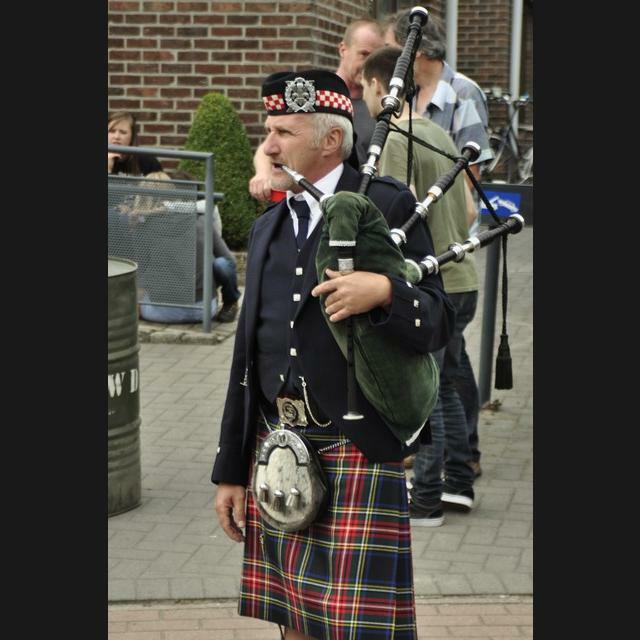 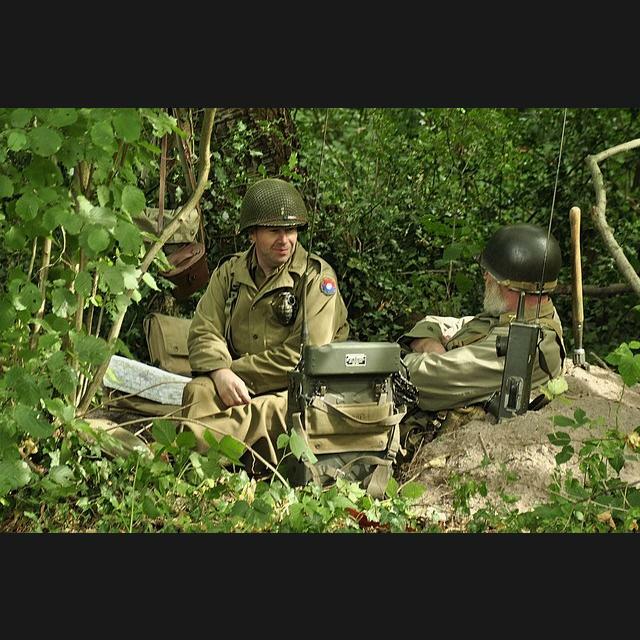 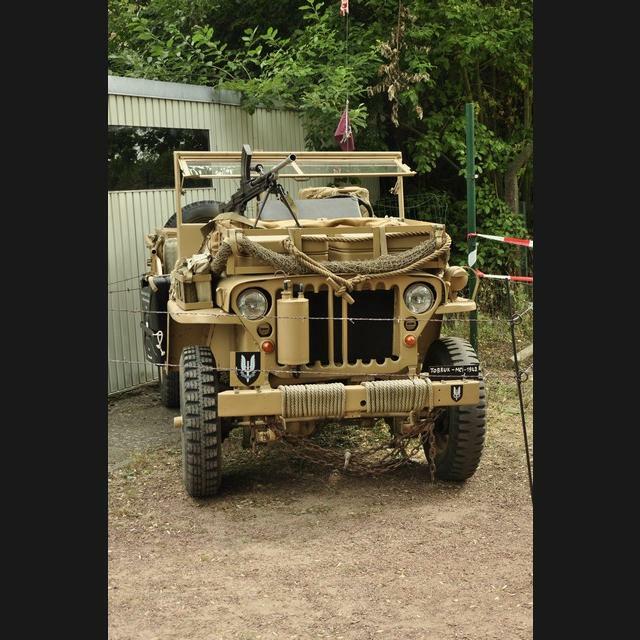 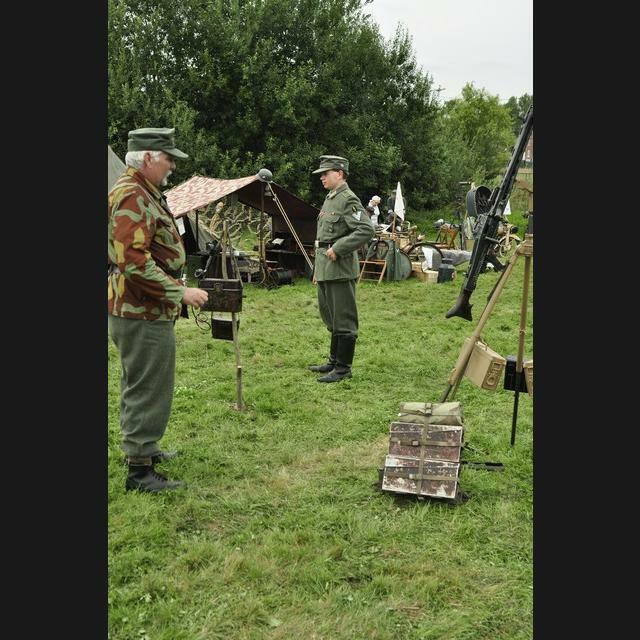 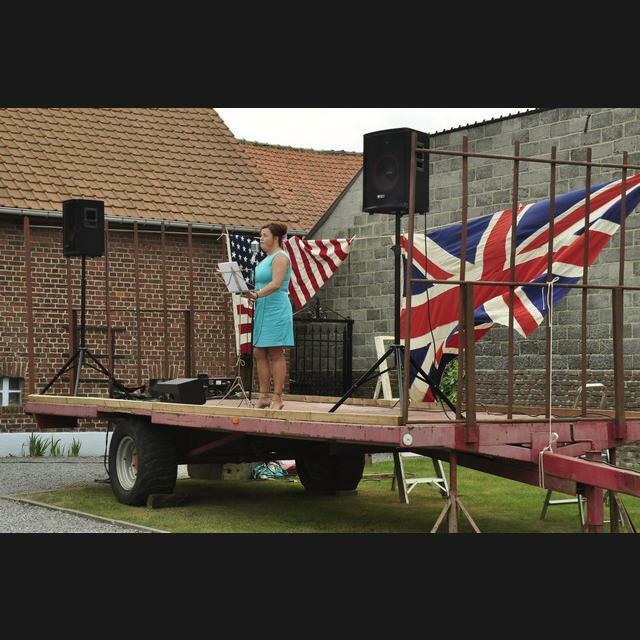 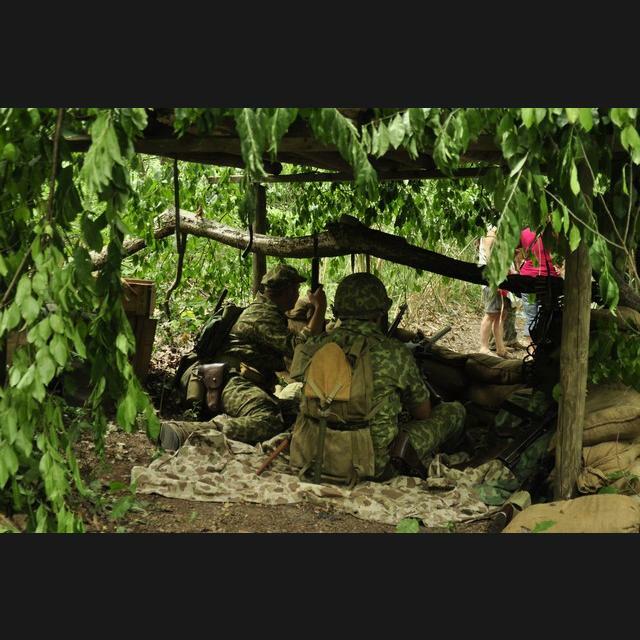 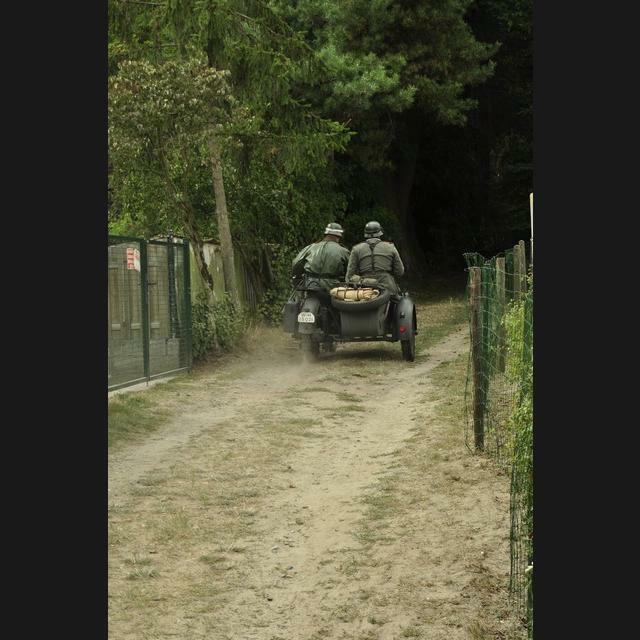 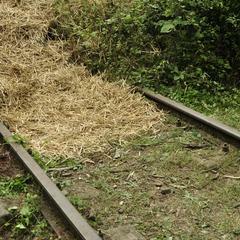 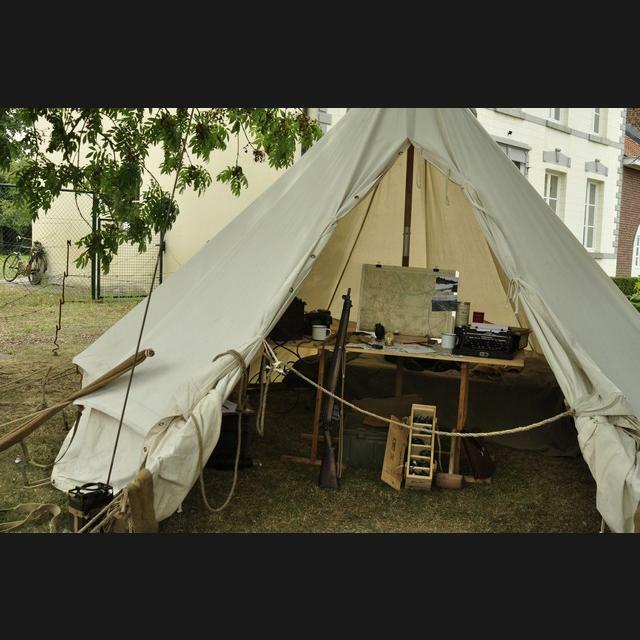 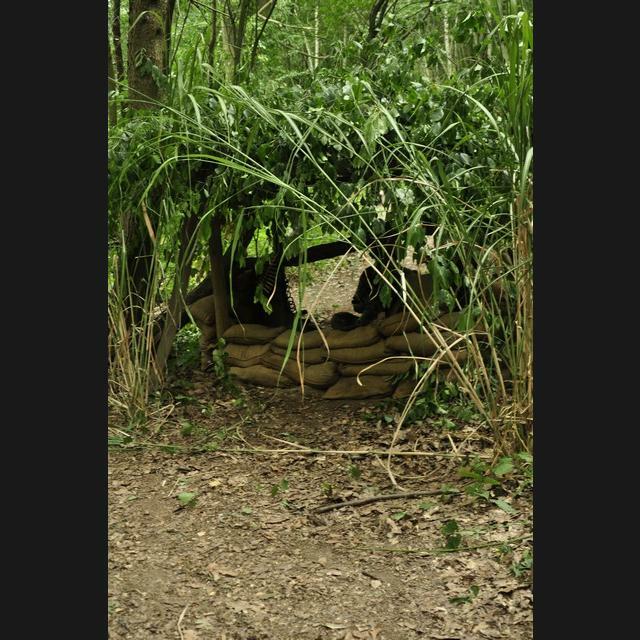 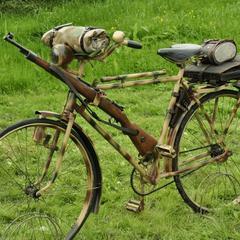 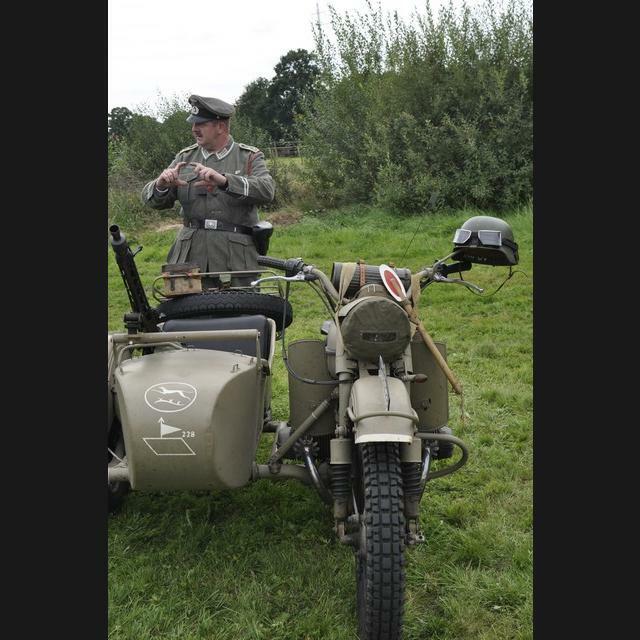 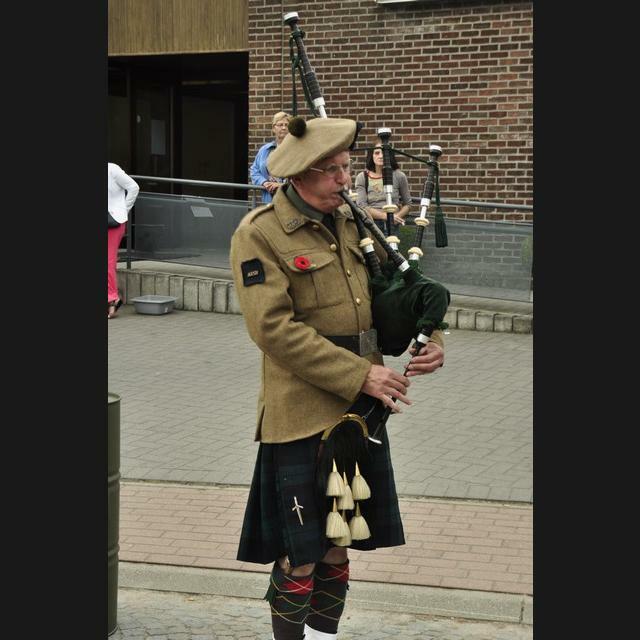 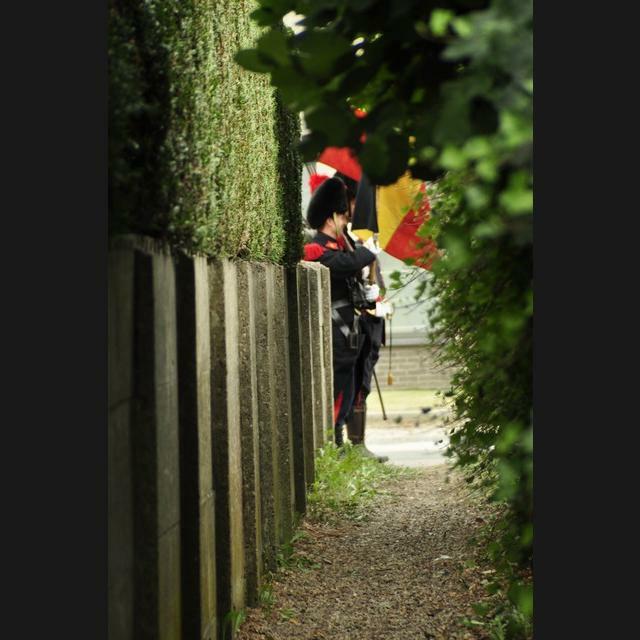 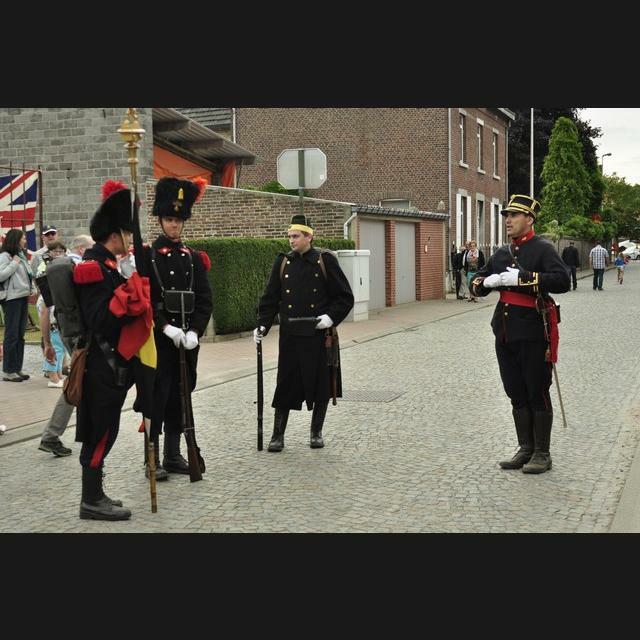 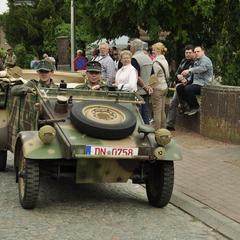 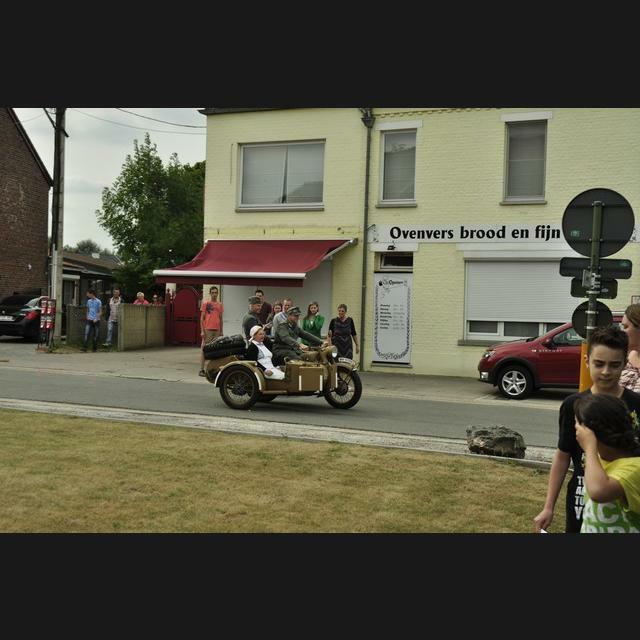 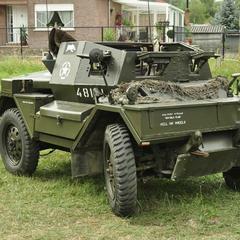 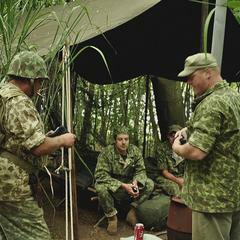 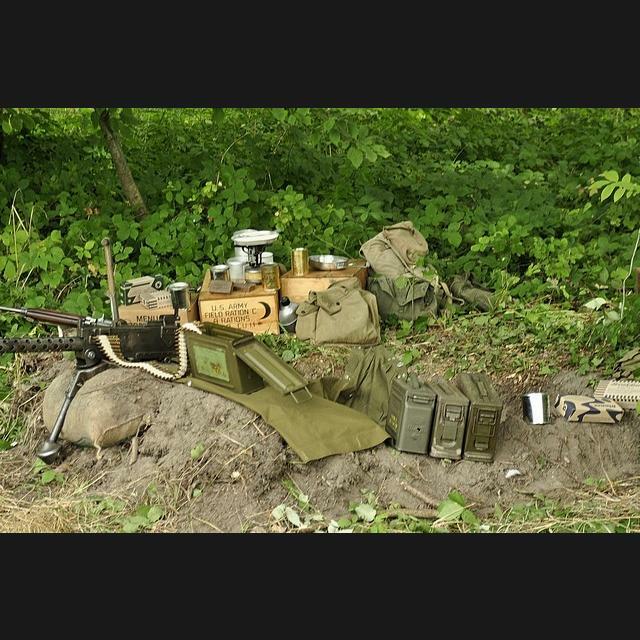 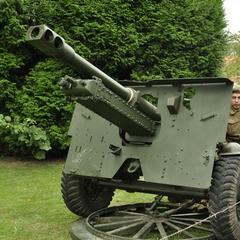 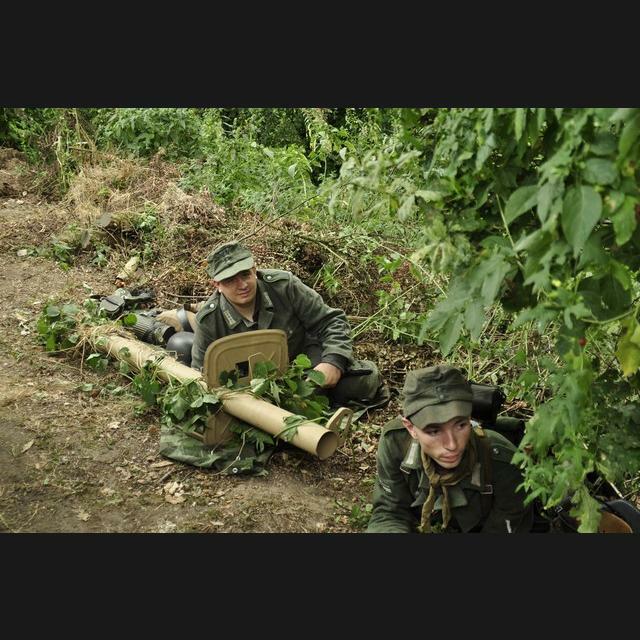 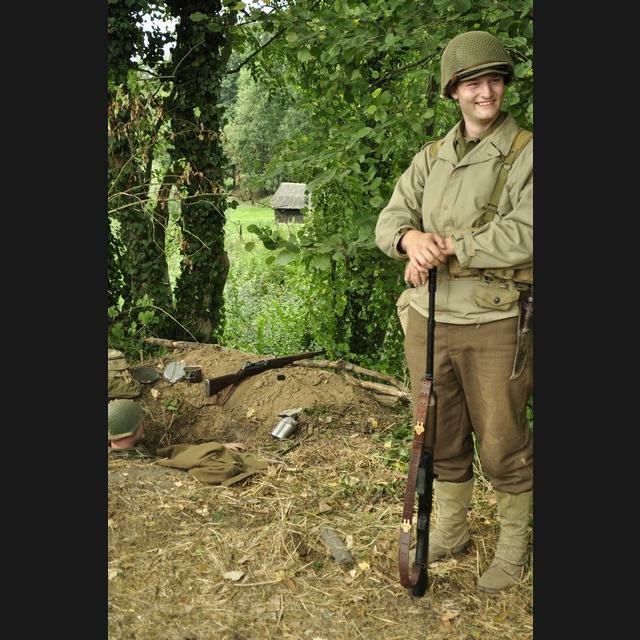 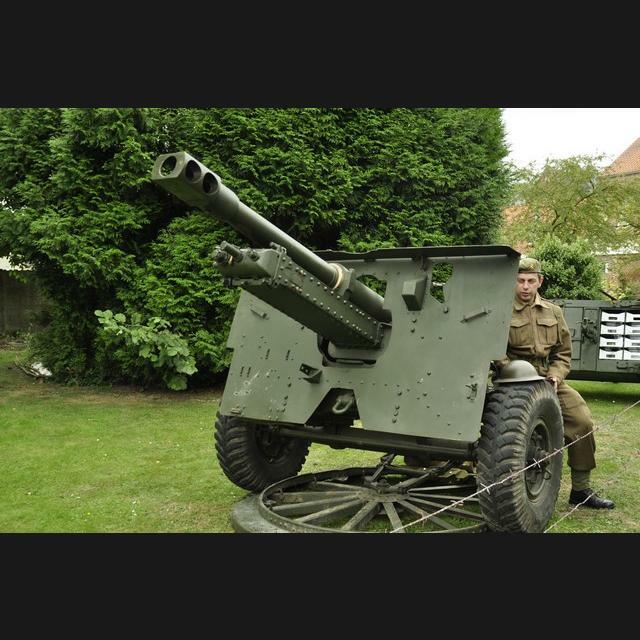 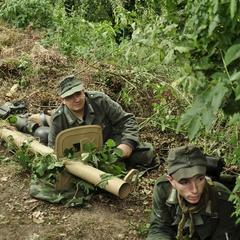 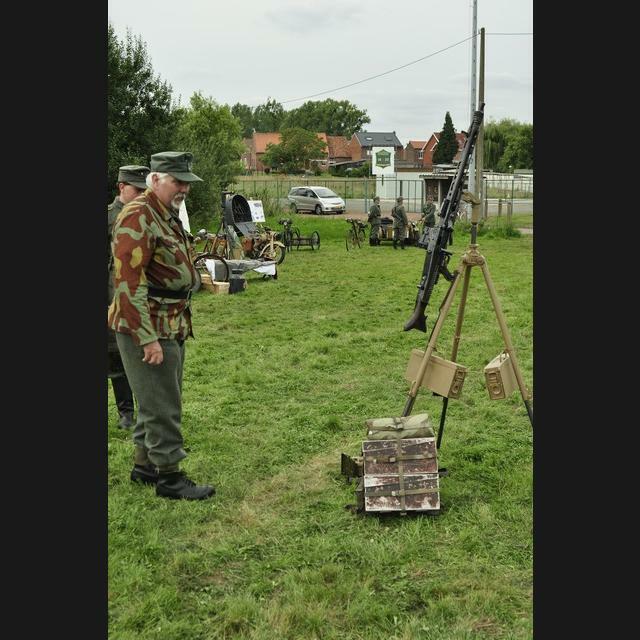 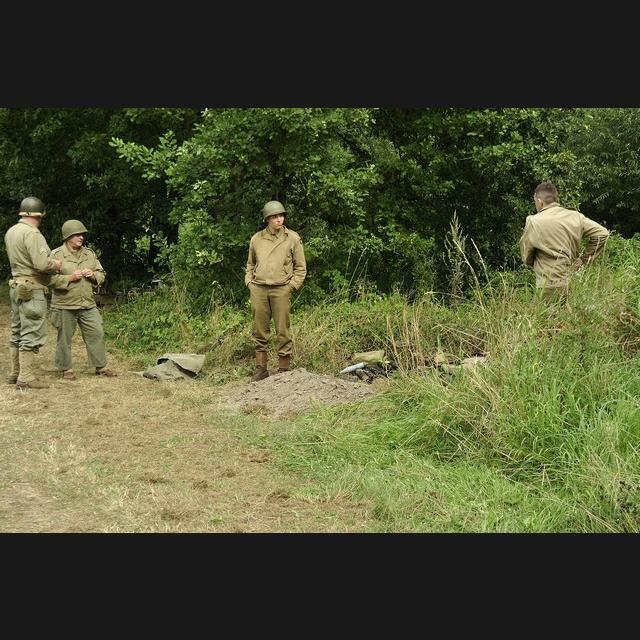 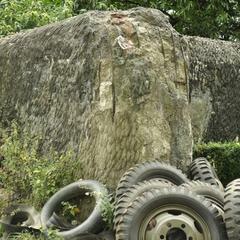 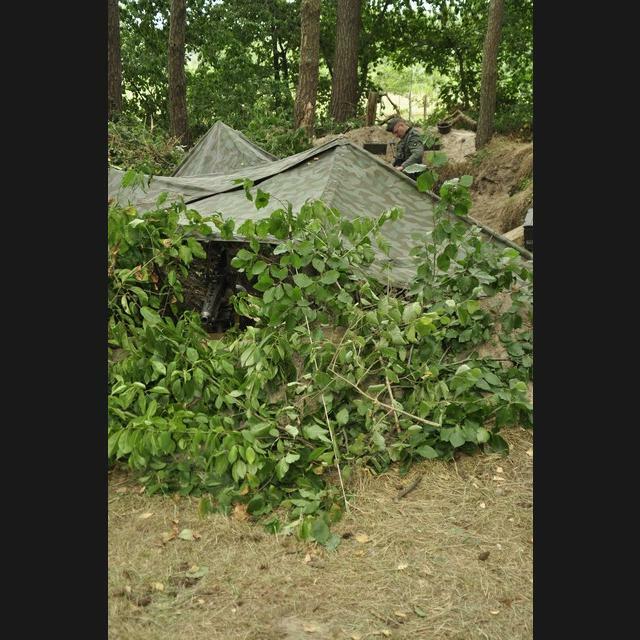 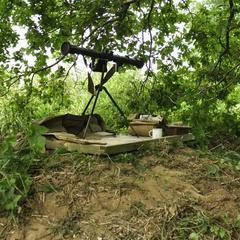 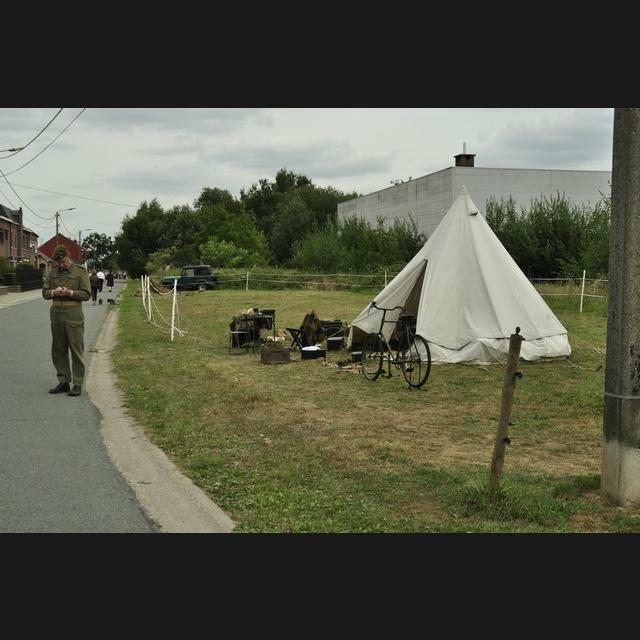 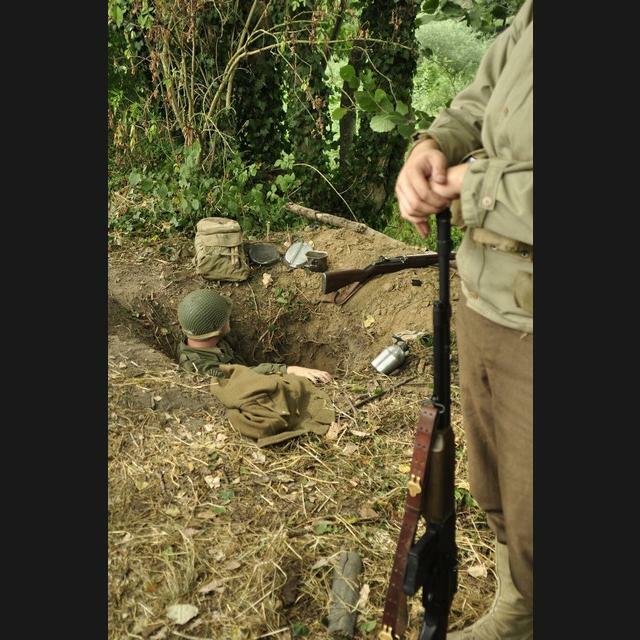 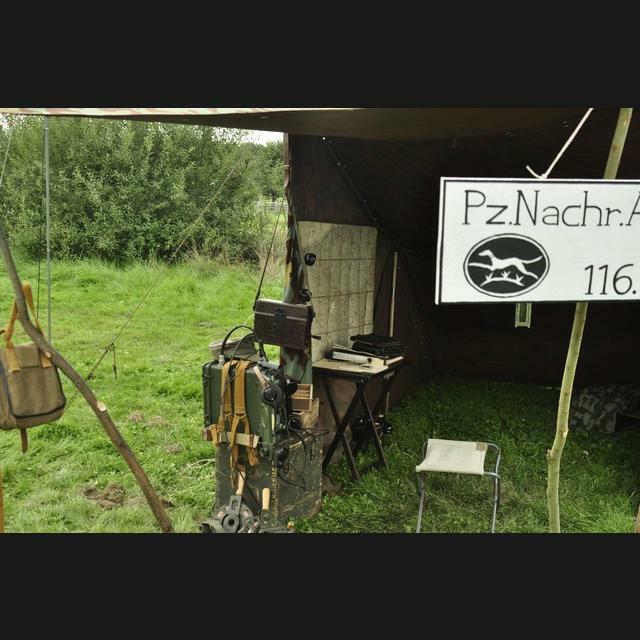 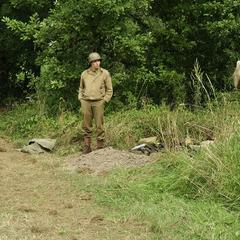 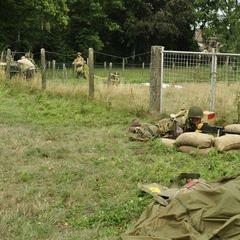 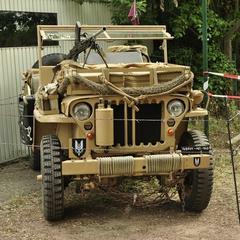 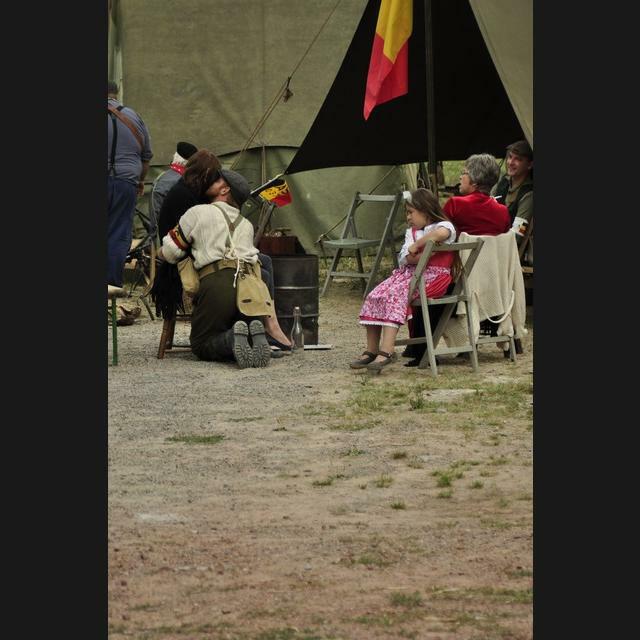 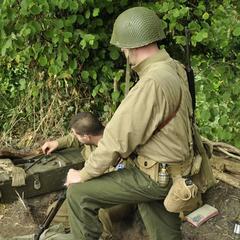 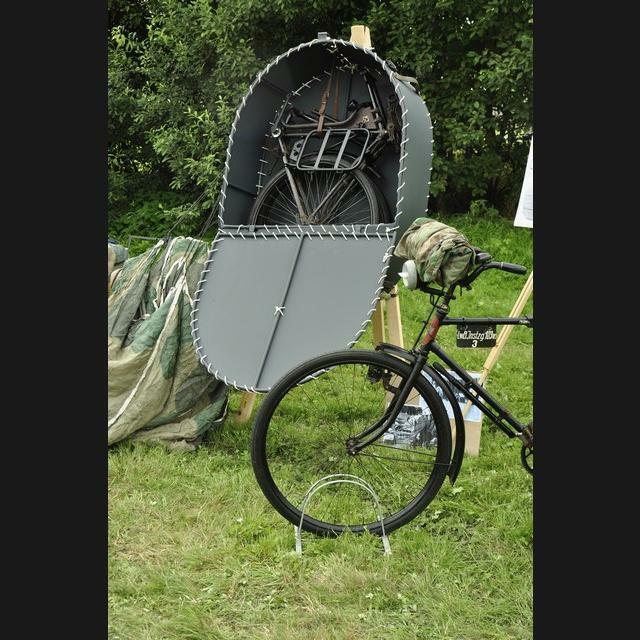 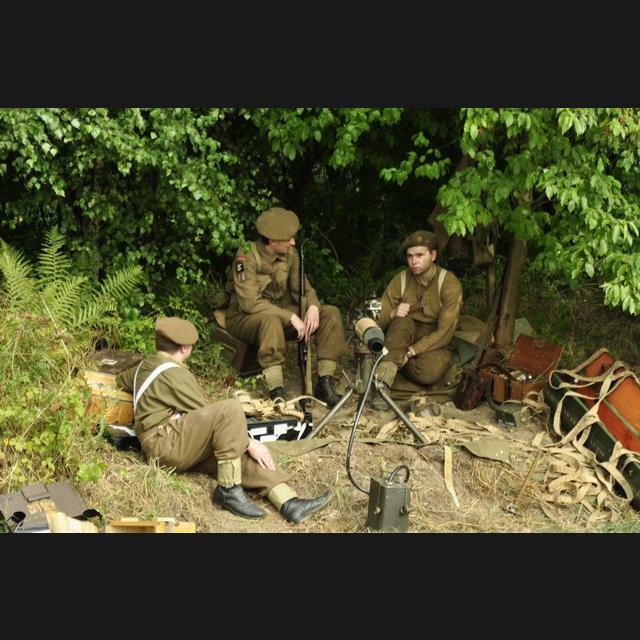 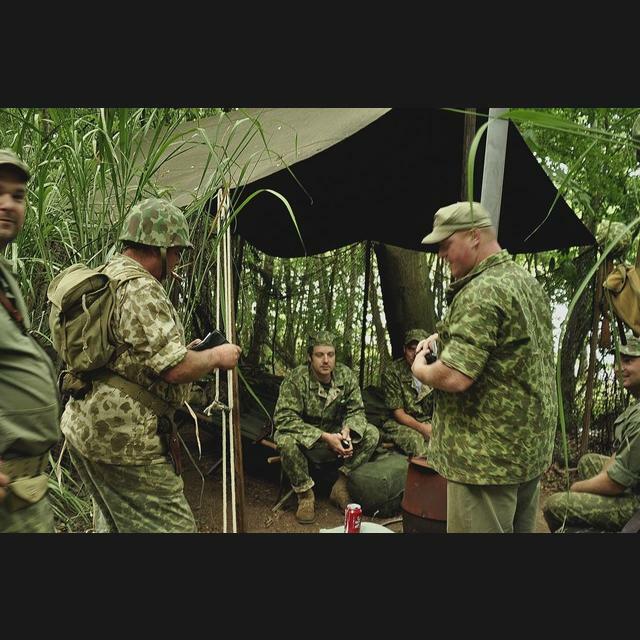 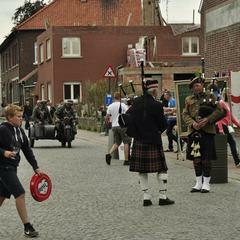 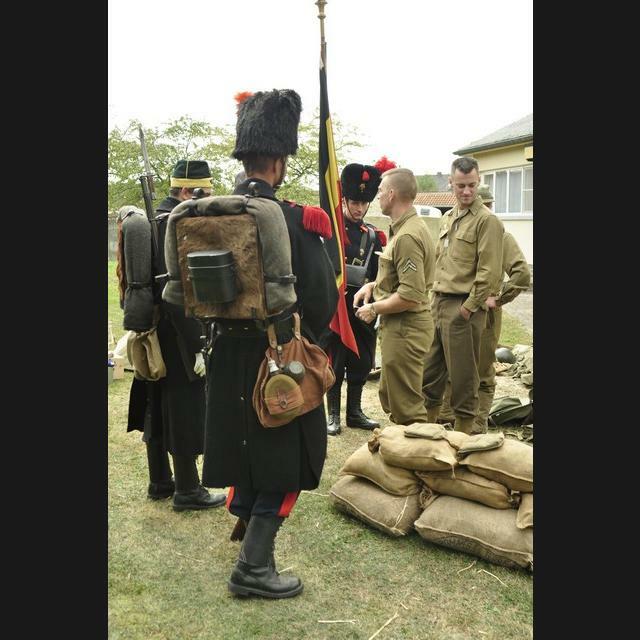 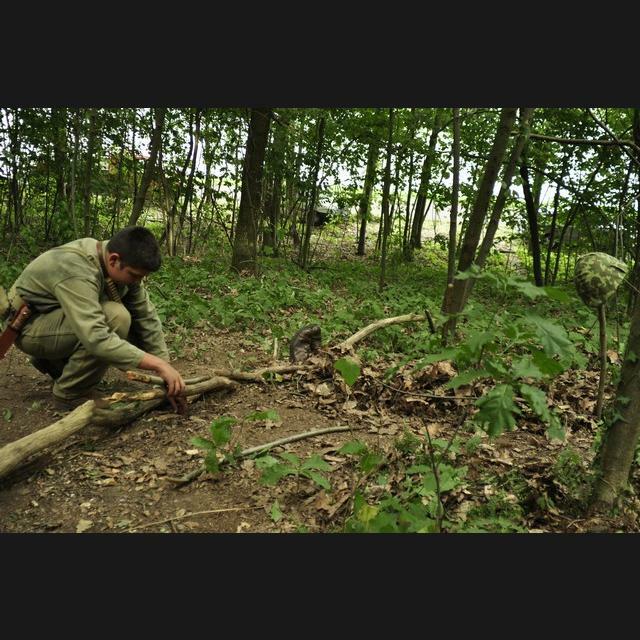 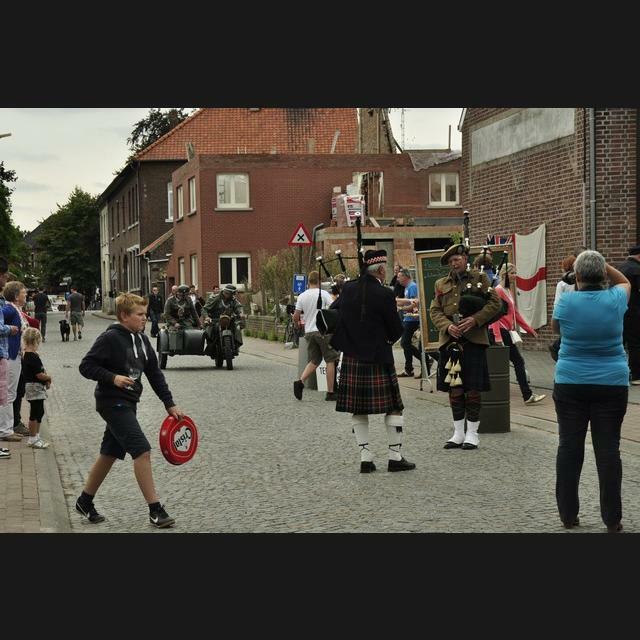 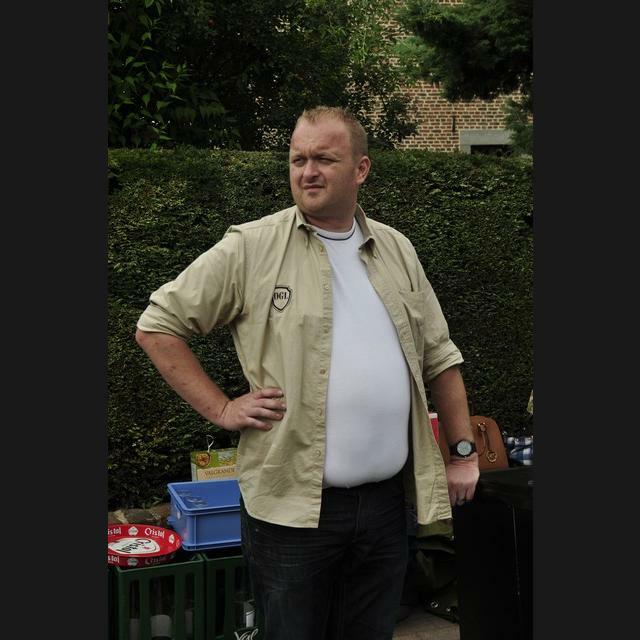 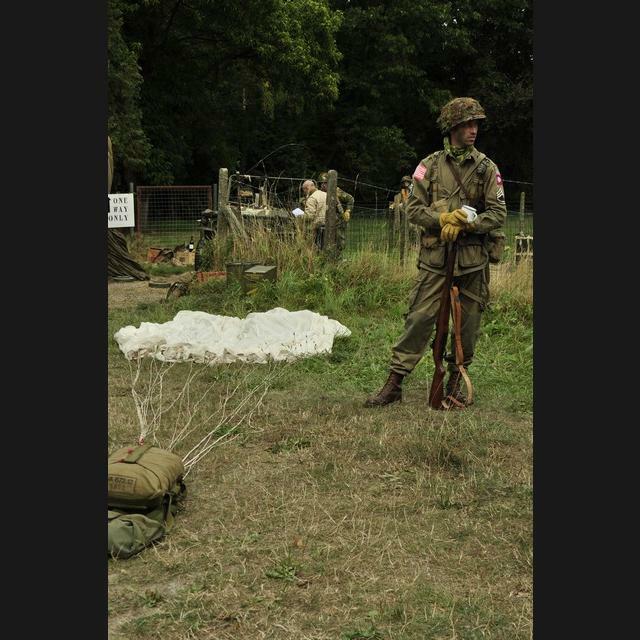 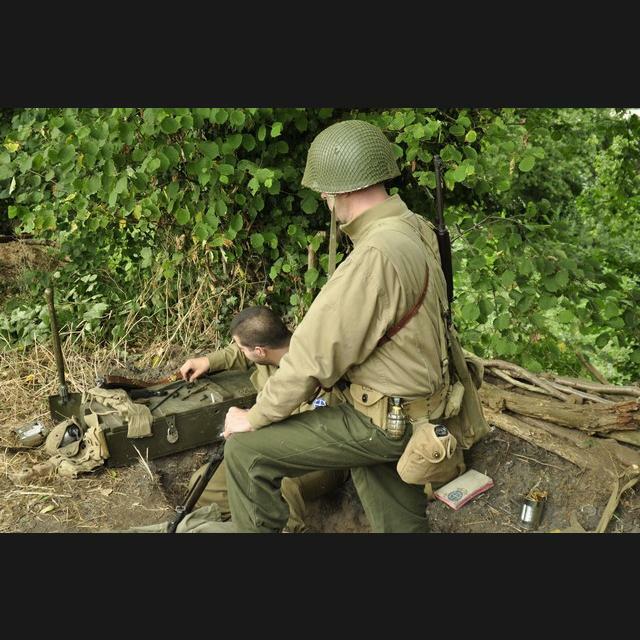 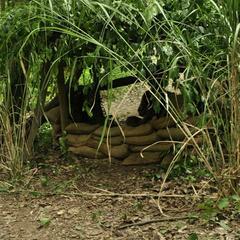 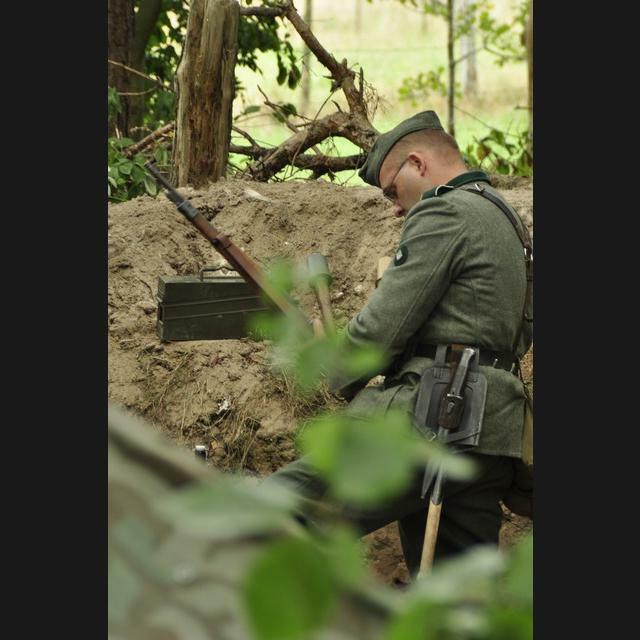 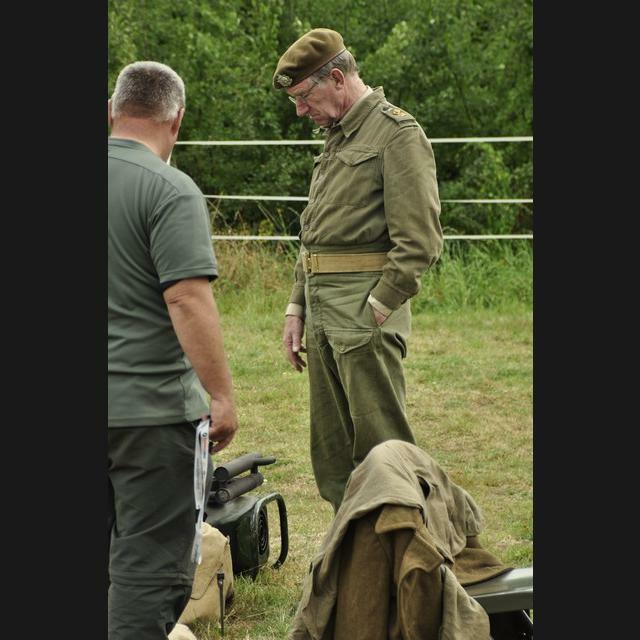 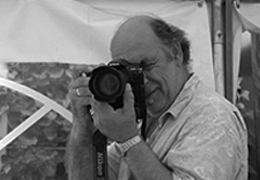 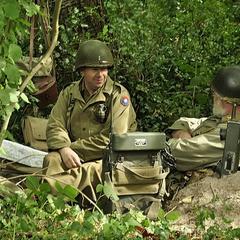 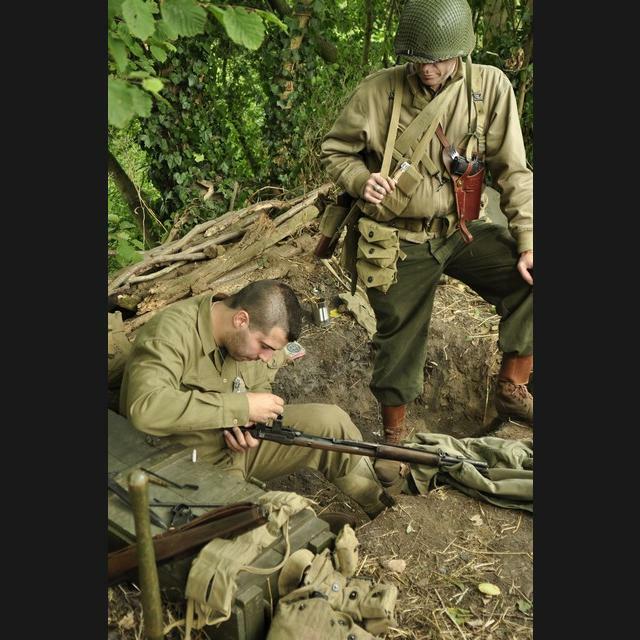 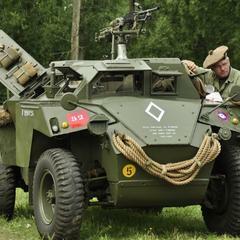 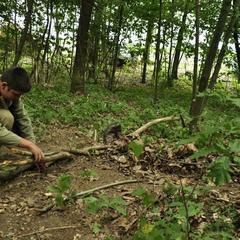 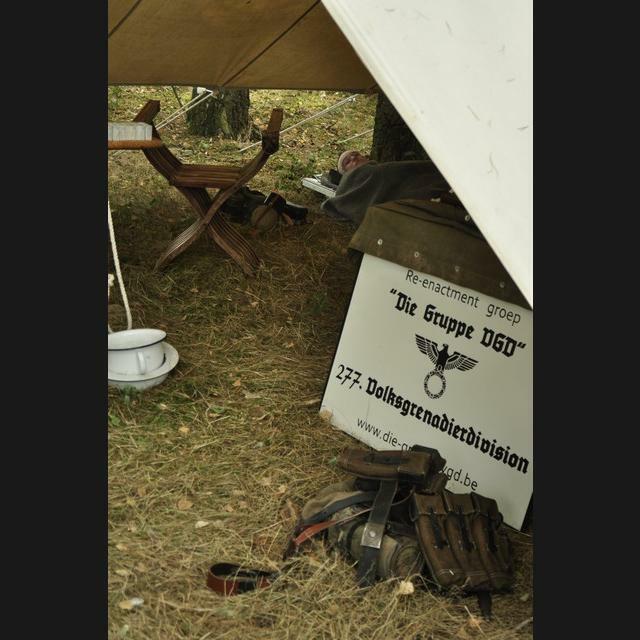 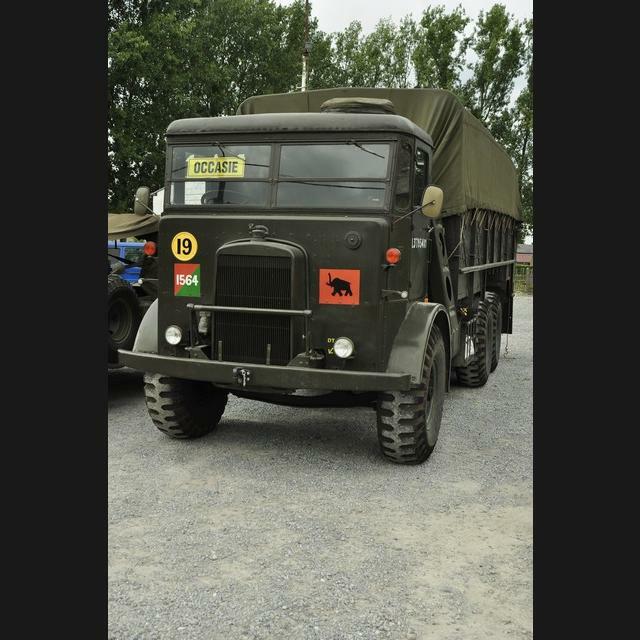 Category: Events and Festivals and tagged Amerikaans, army, Belgian, Belgian Living History Associanation, BLHA, Brits, Duits, Eigenbilzen, leger, soldaten, WO2. 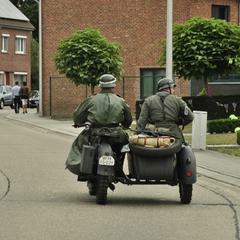 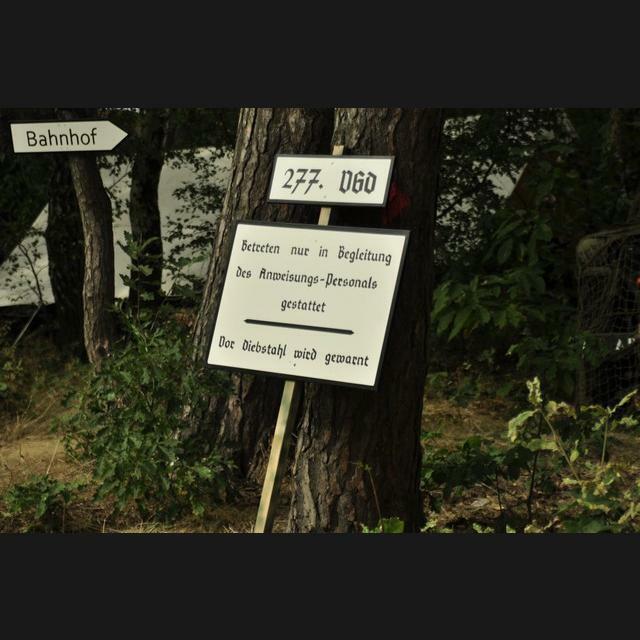 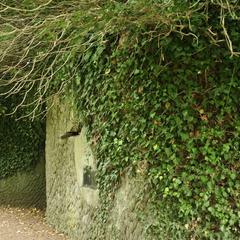 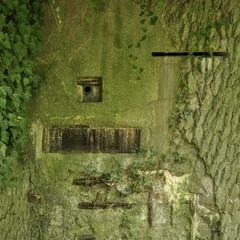 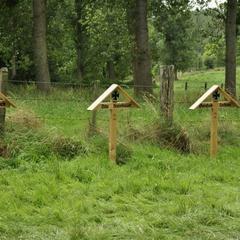 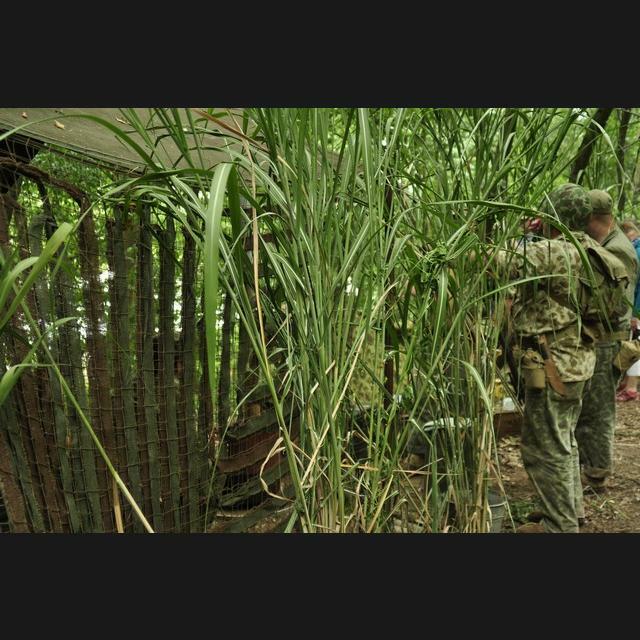 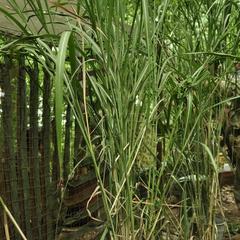 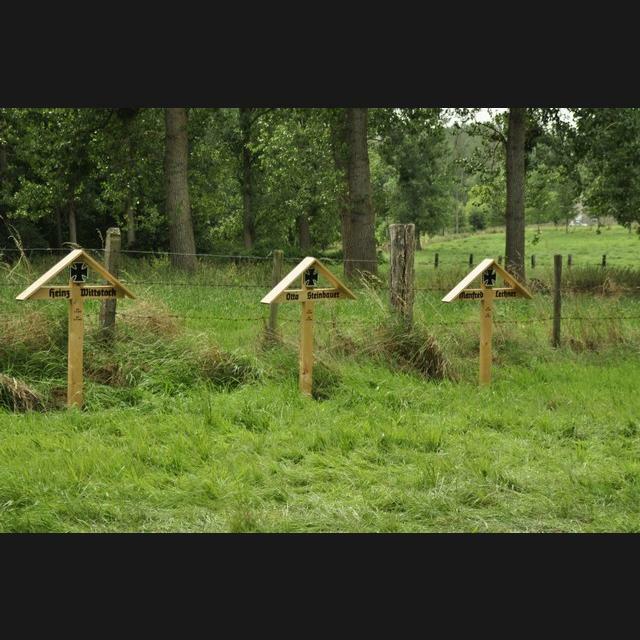 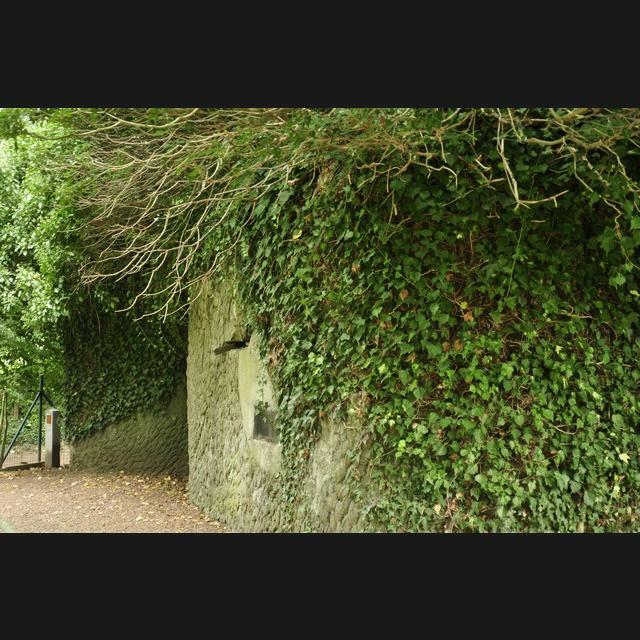 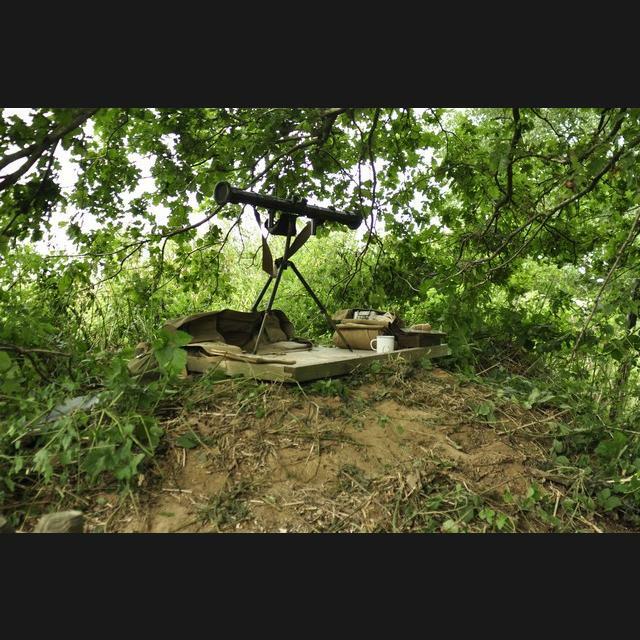 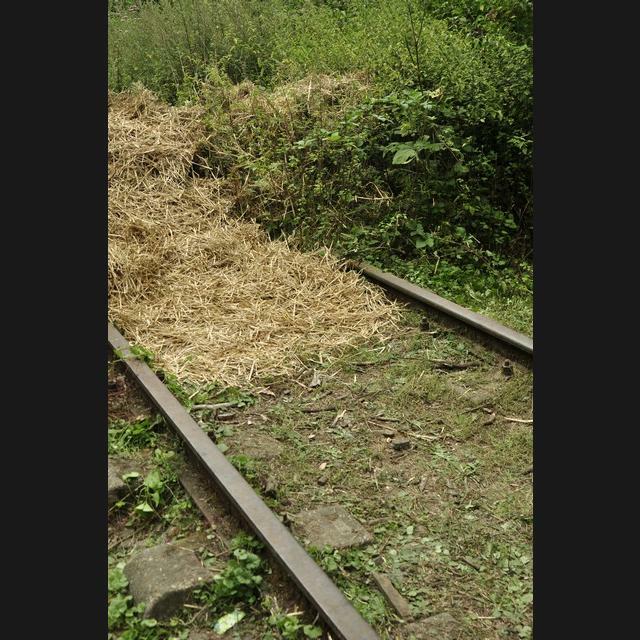 Follow comments with RSS feed for this message or Reageren en trackback zijn gesloten.